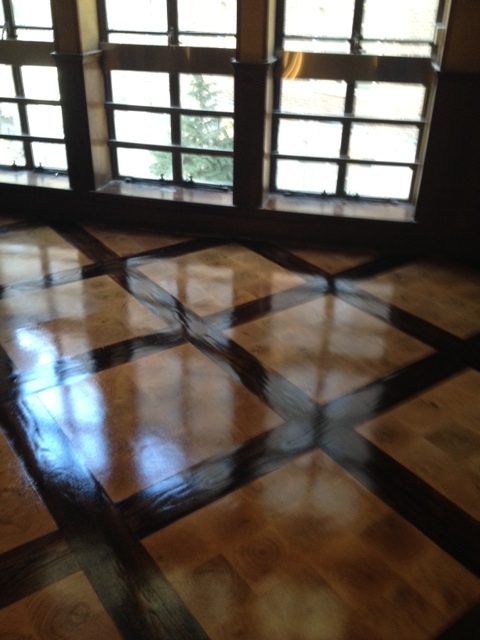 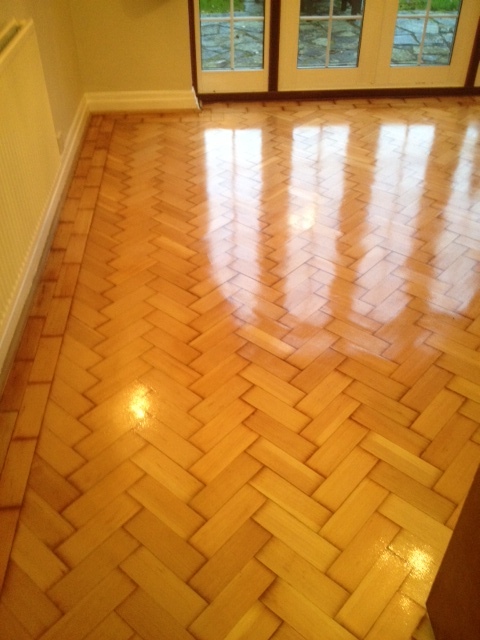 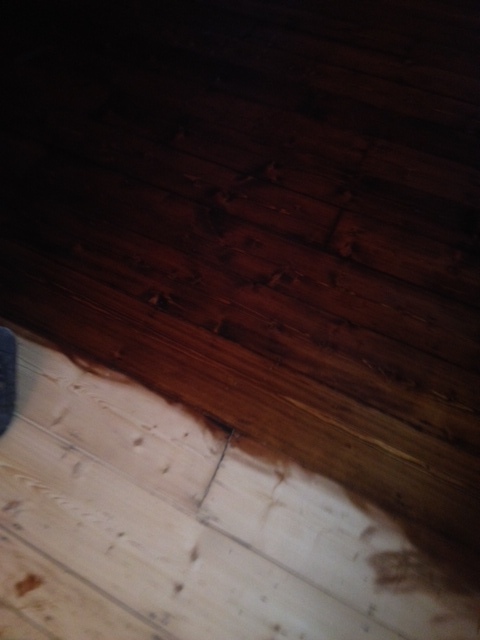 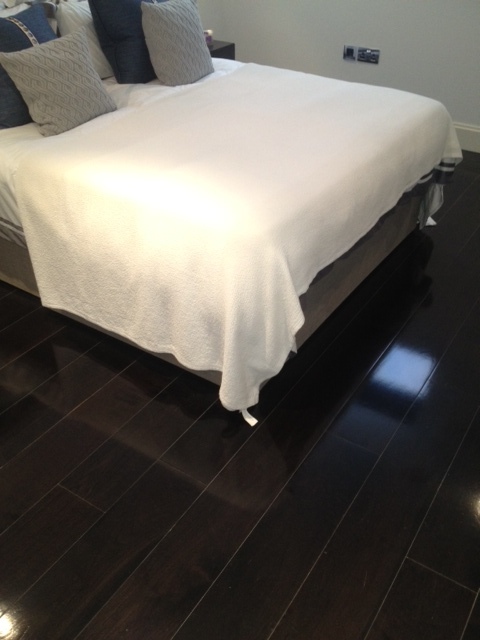 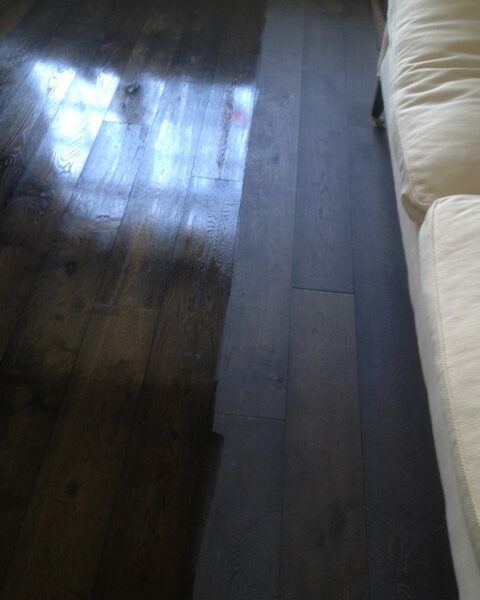 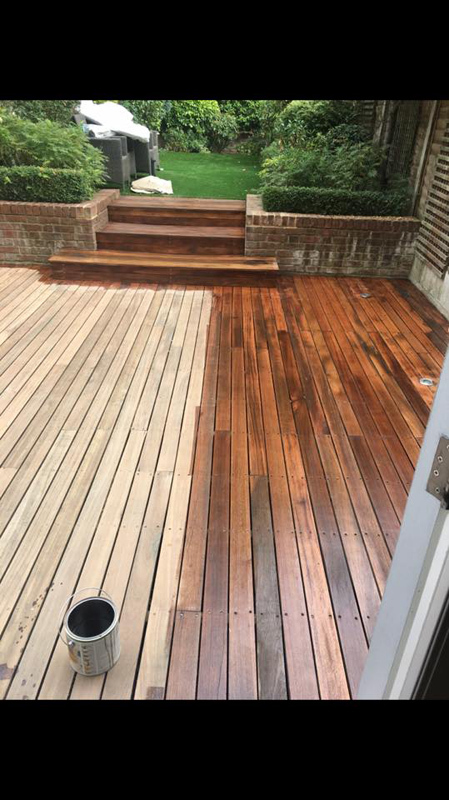 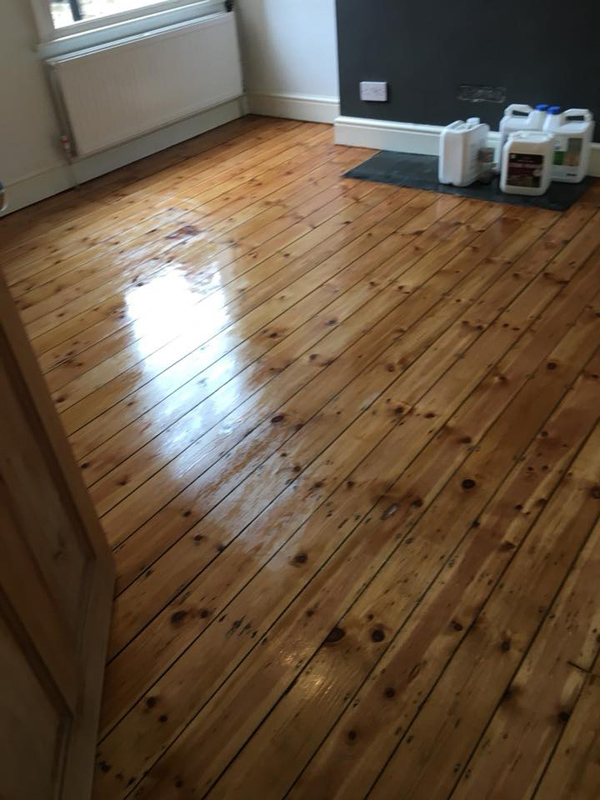 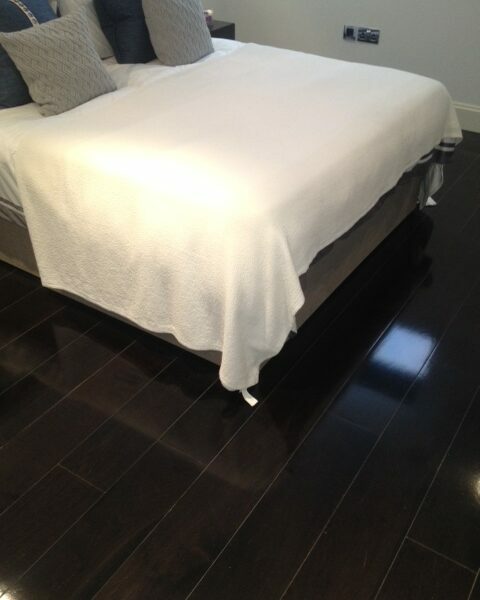 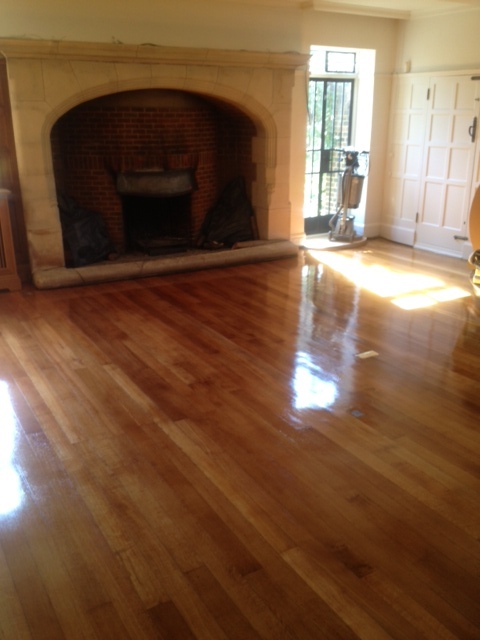 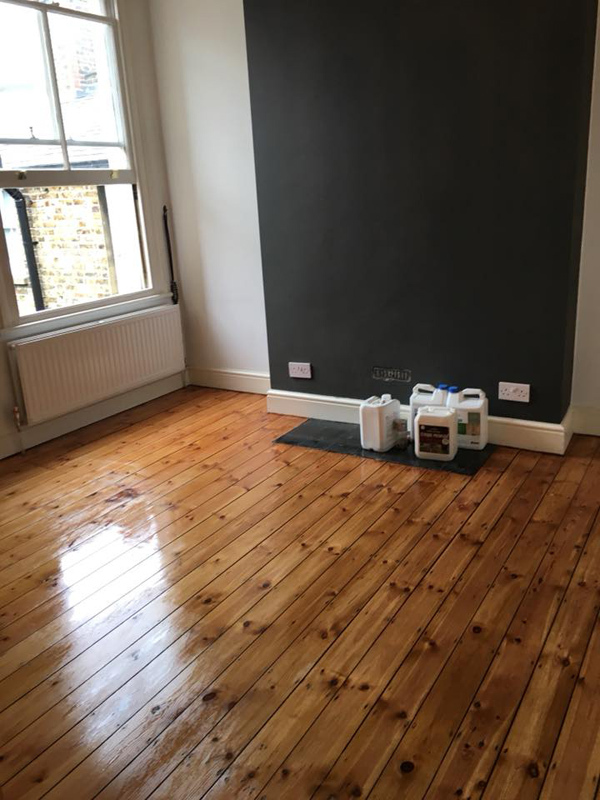 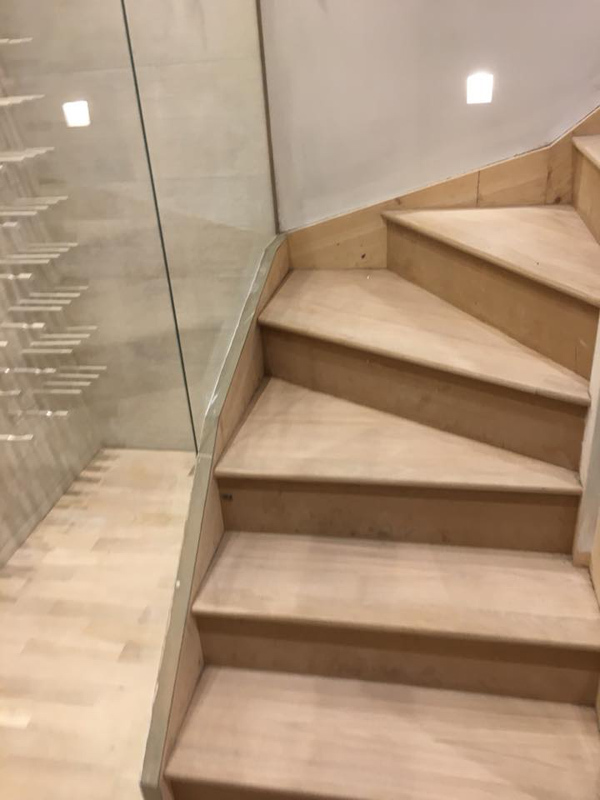 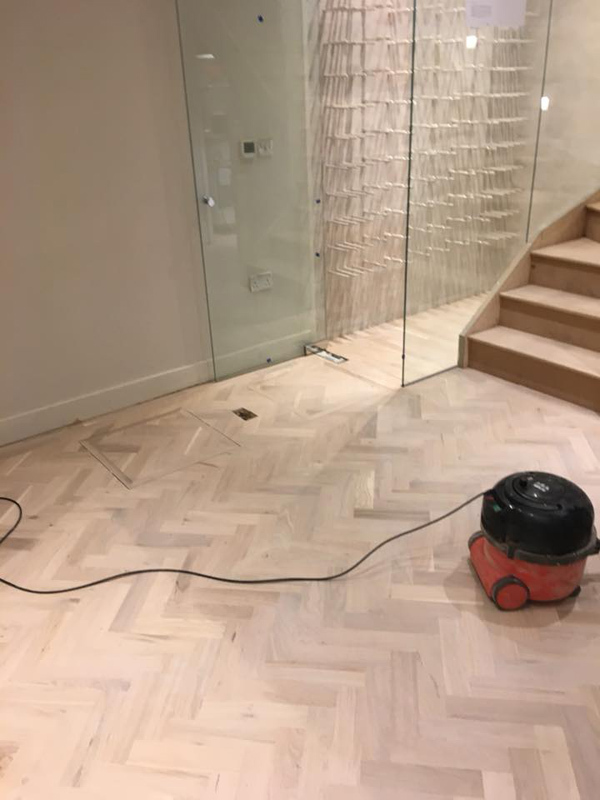 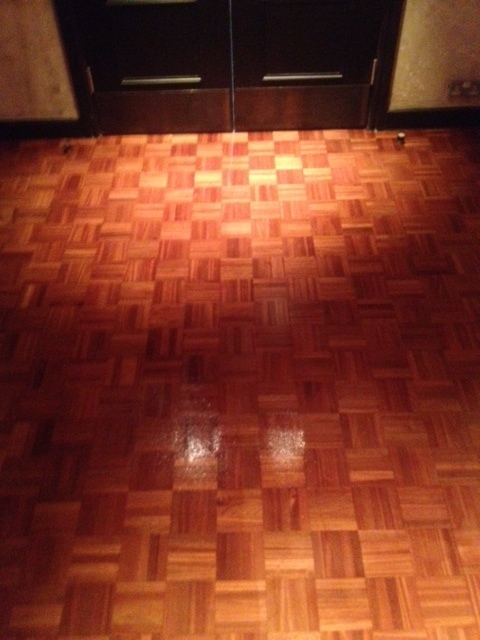 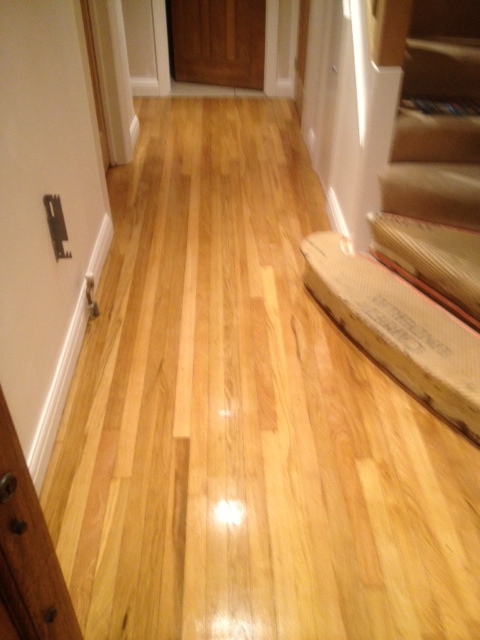 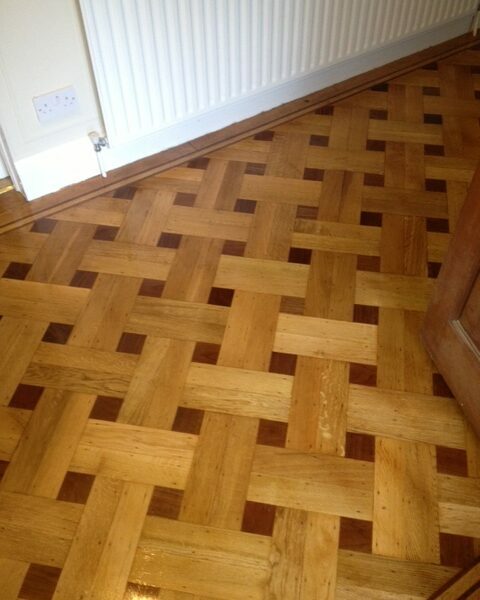 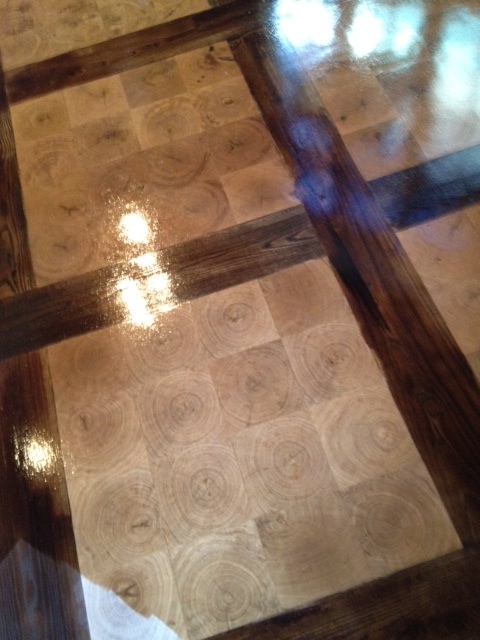 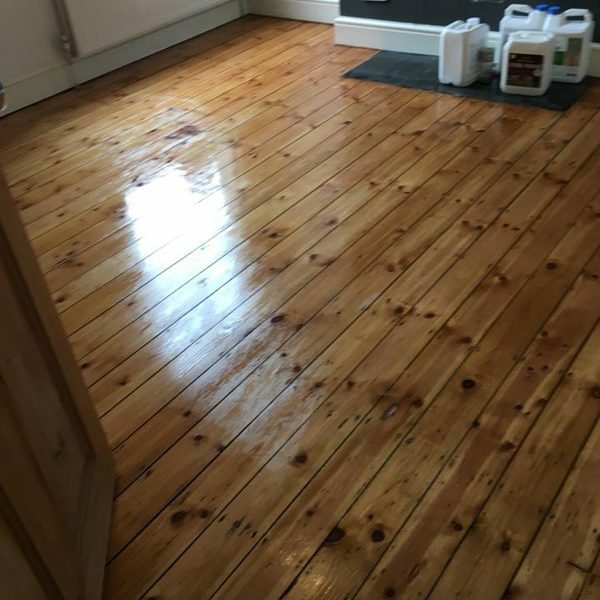 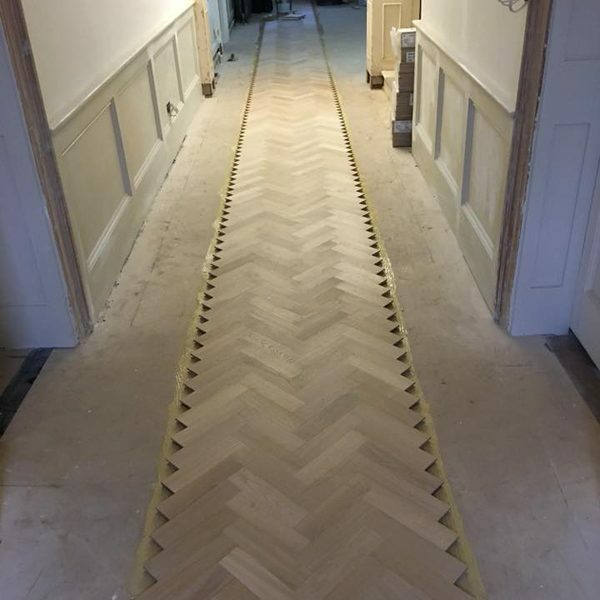 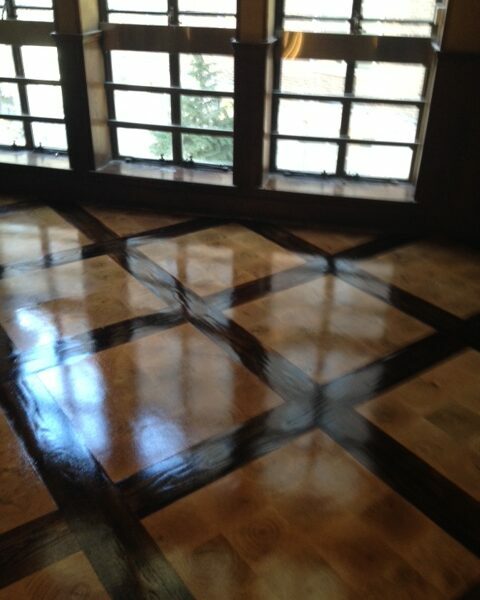 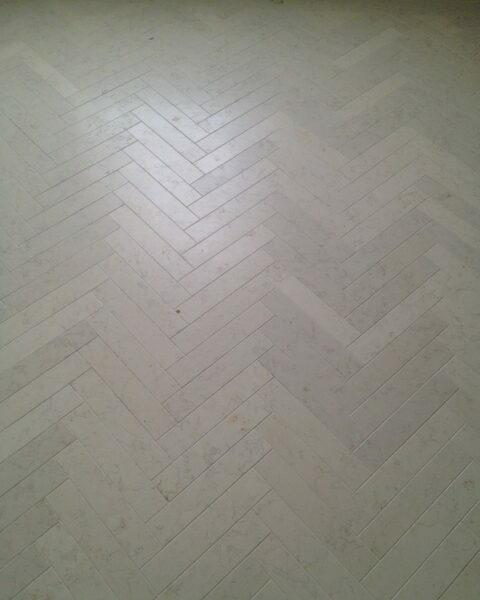 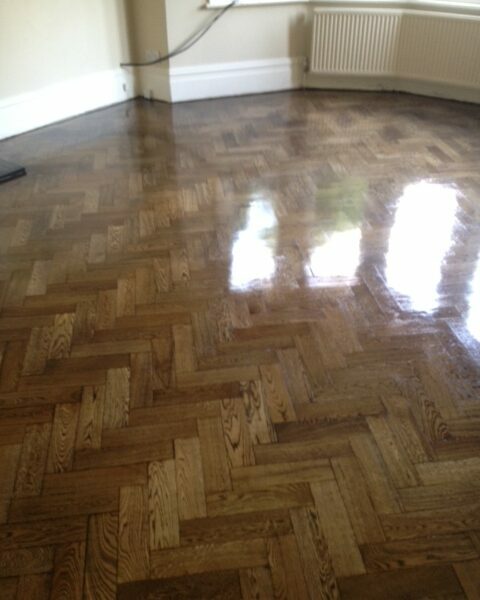 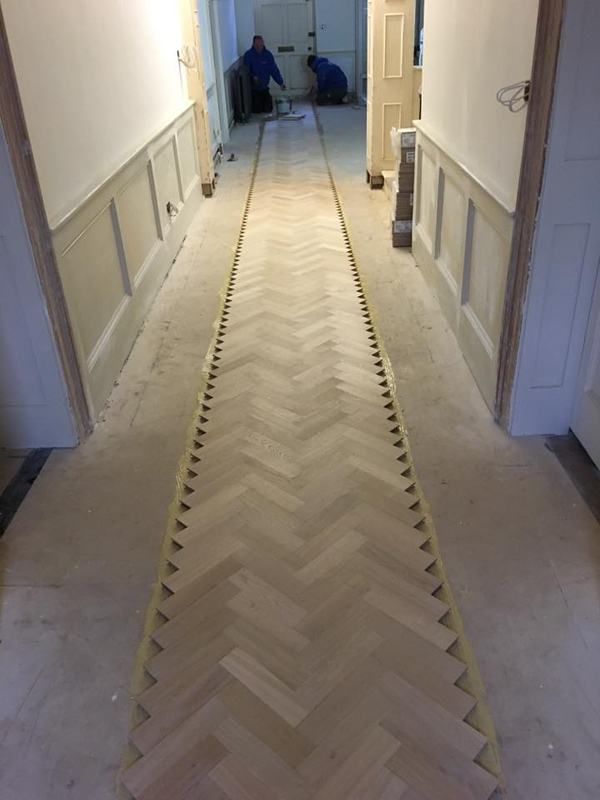 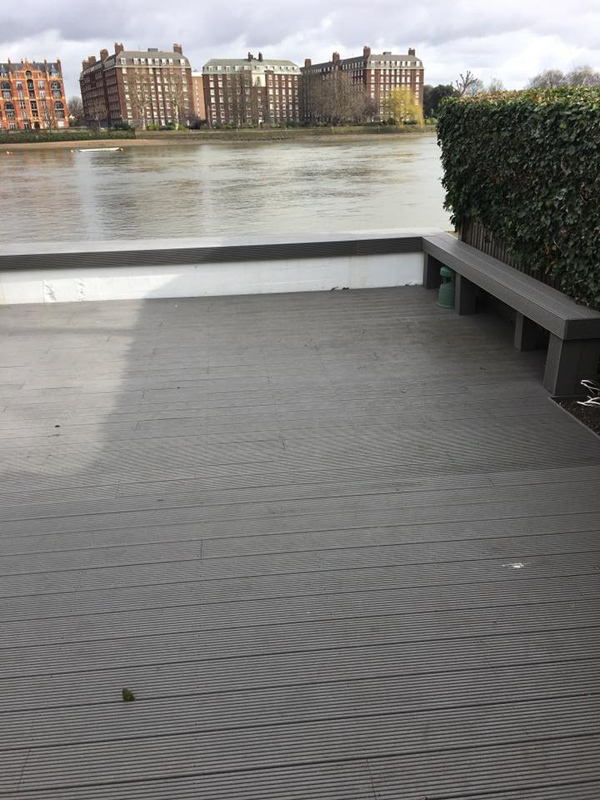 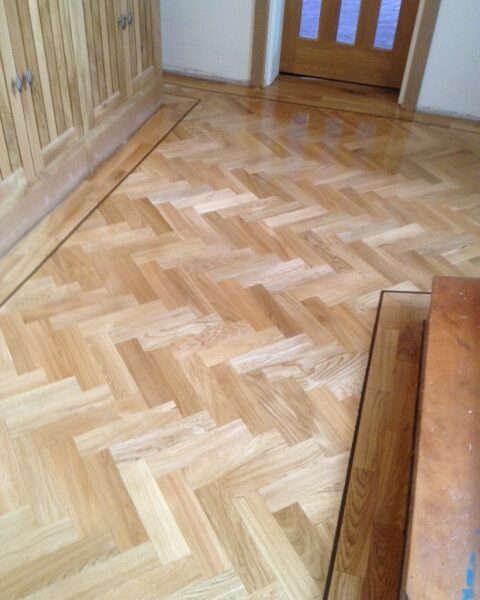 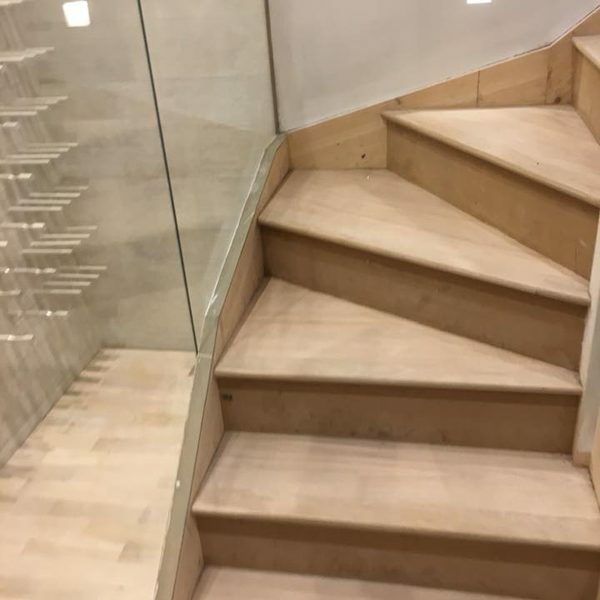 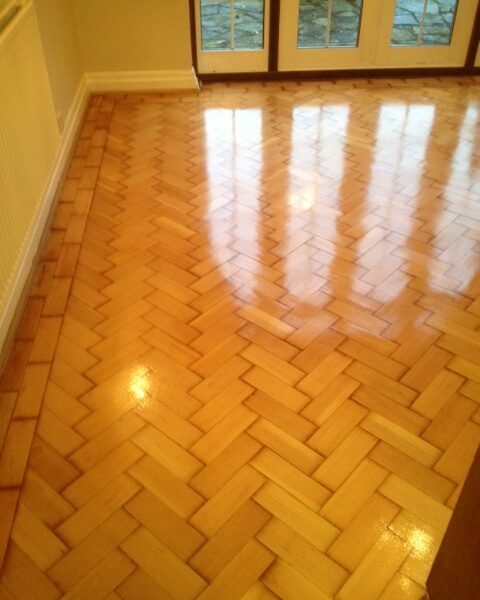 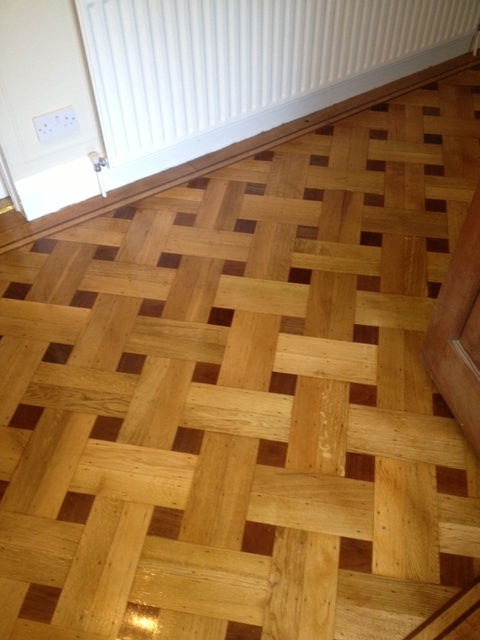 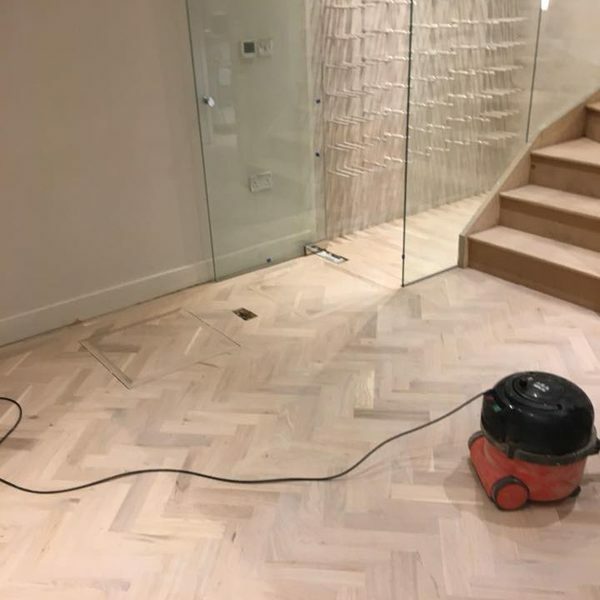 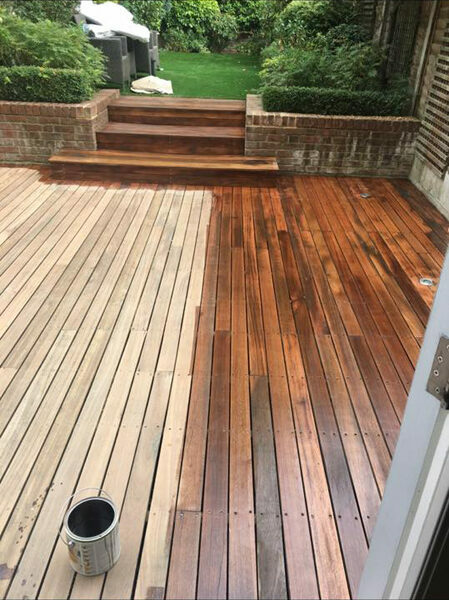 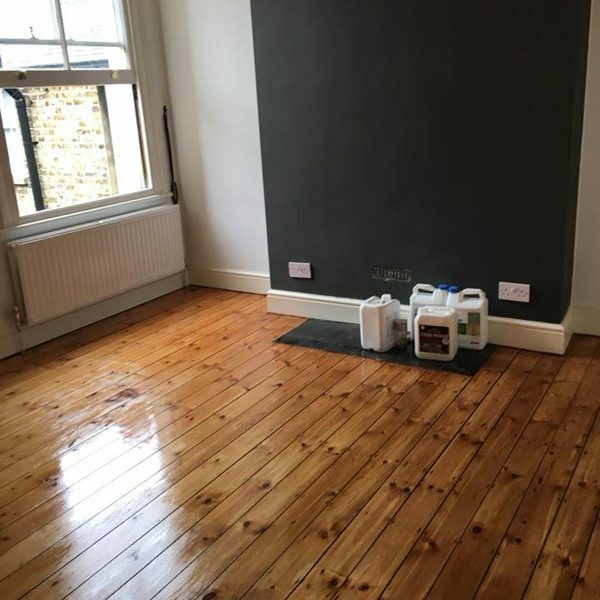 Want your floor looking like new? 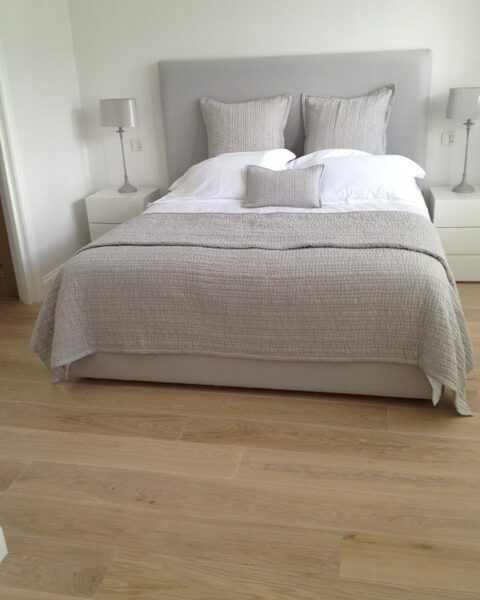 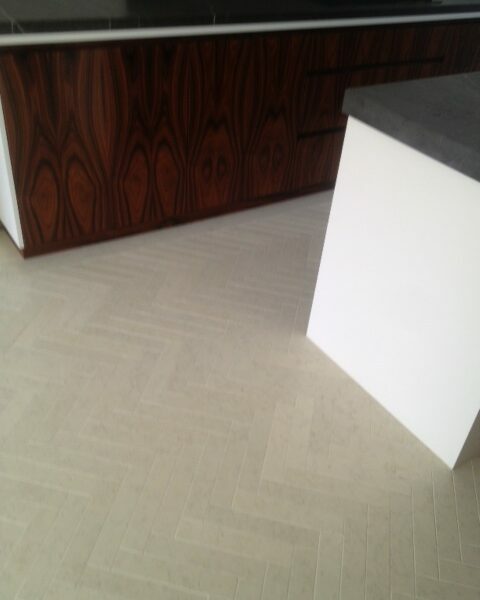 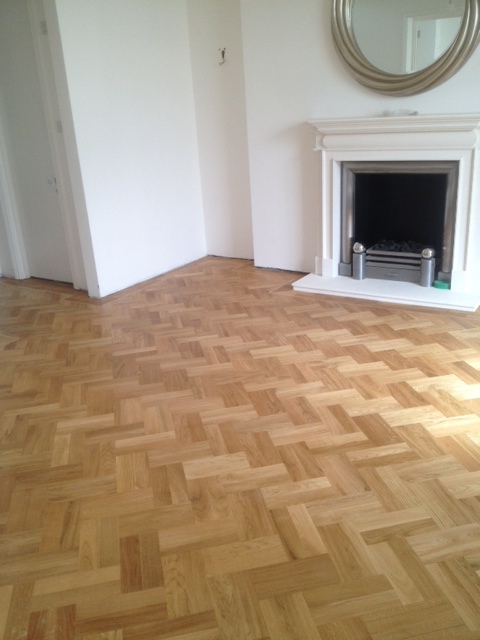 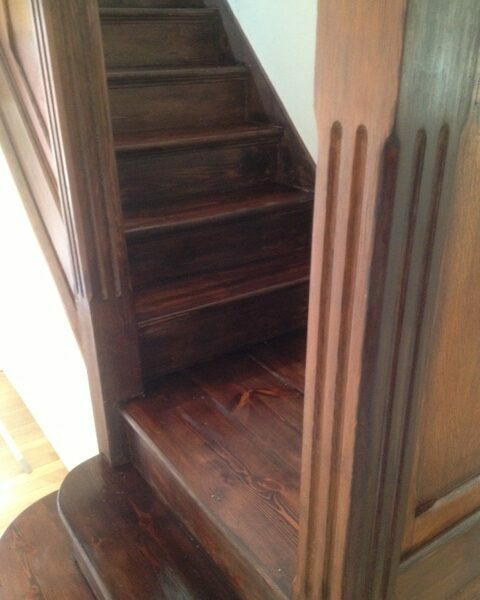 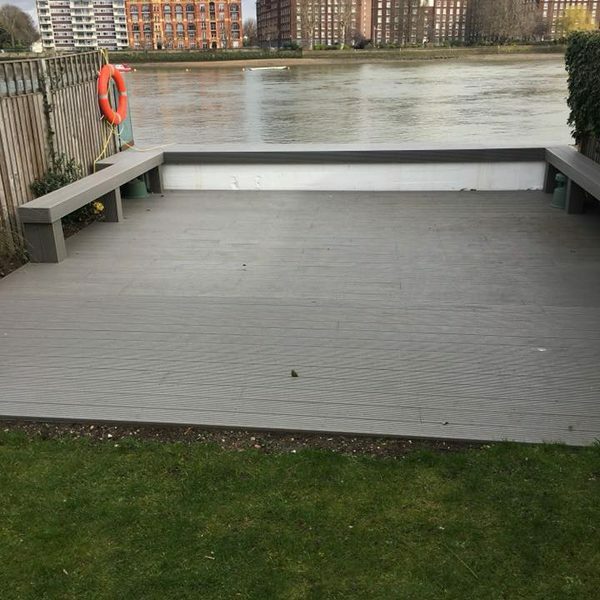 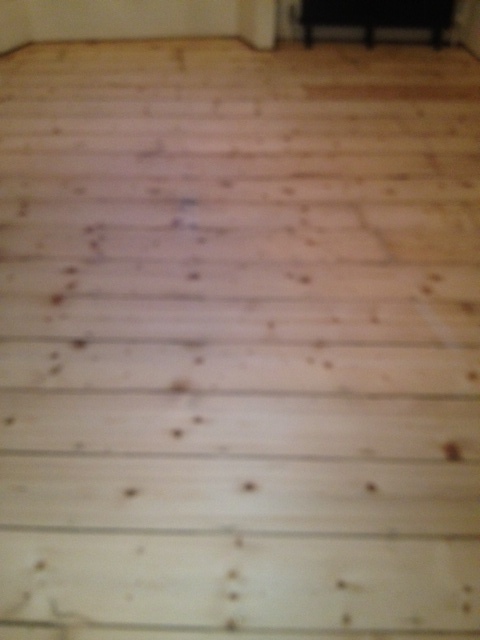 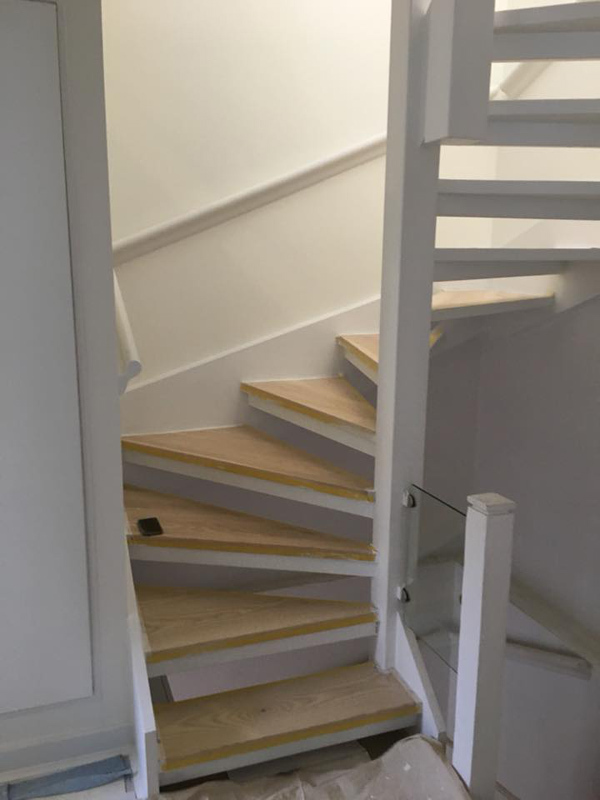 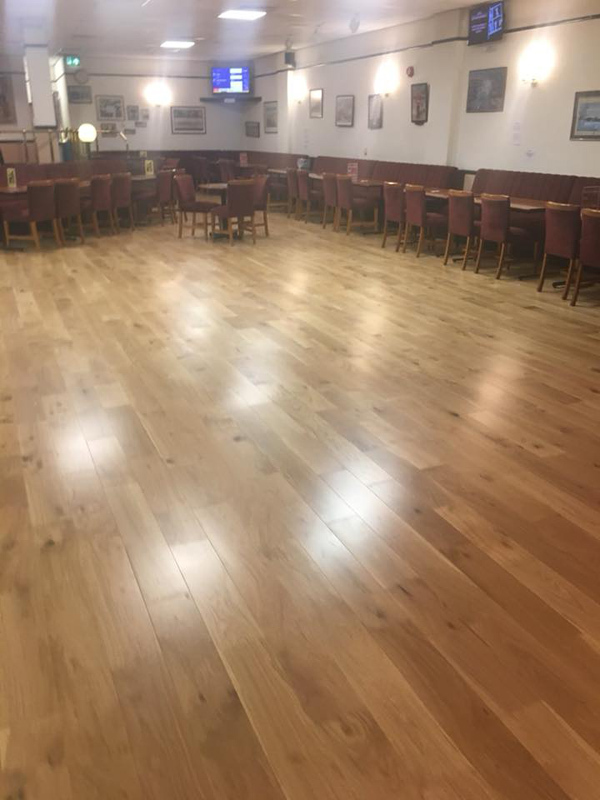 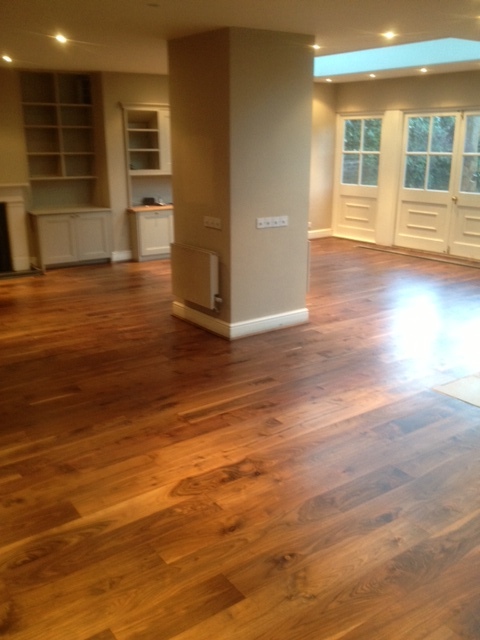 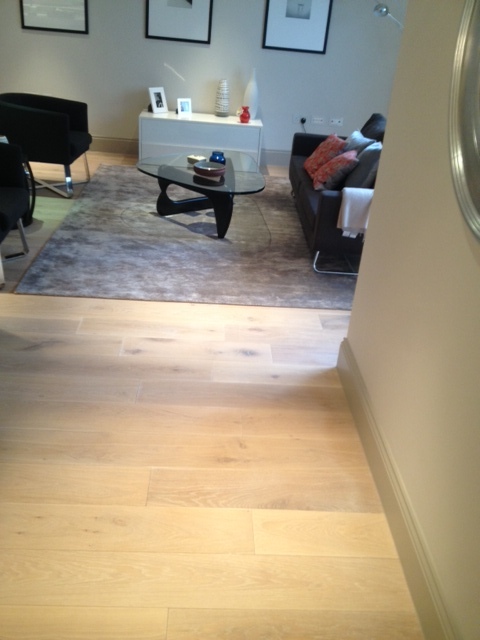 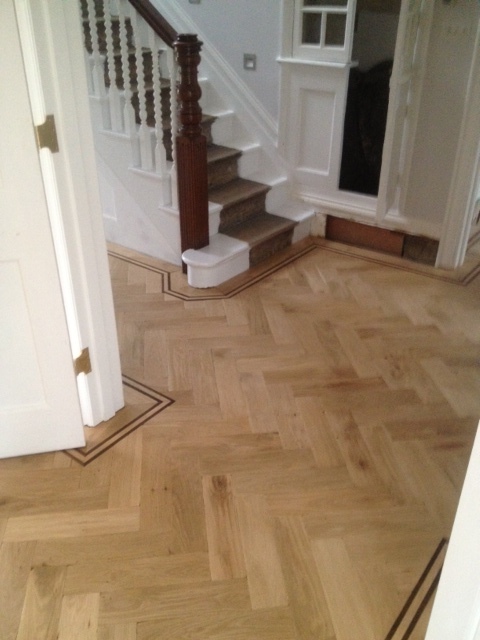 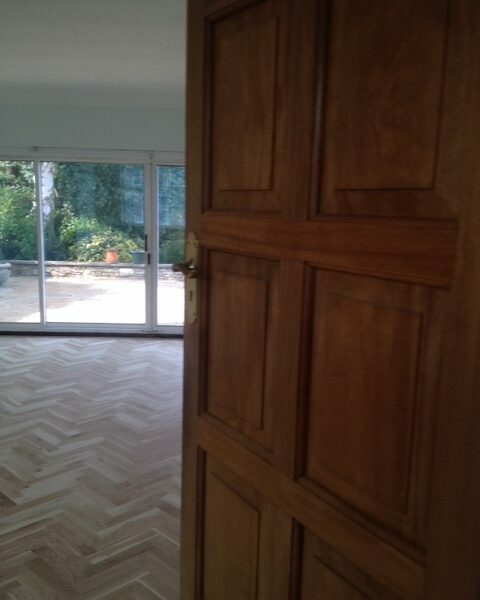 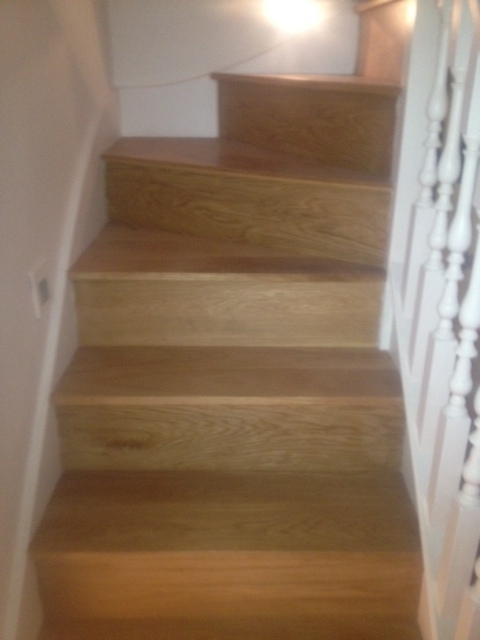 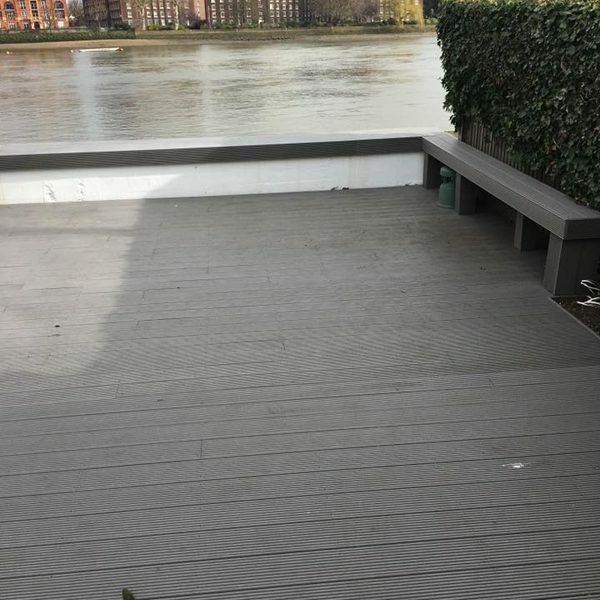 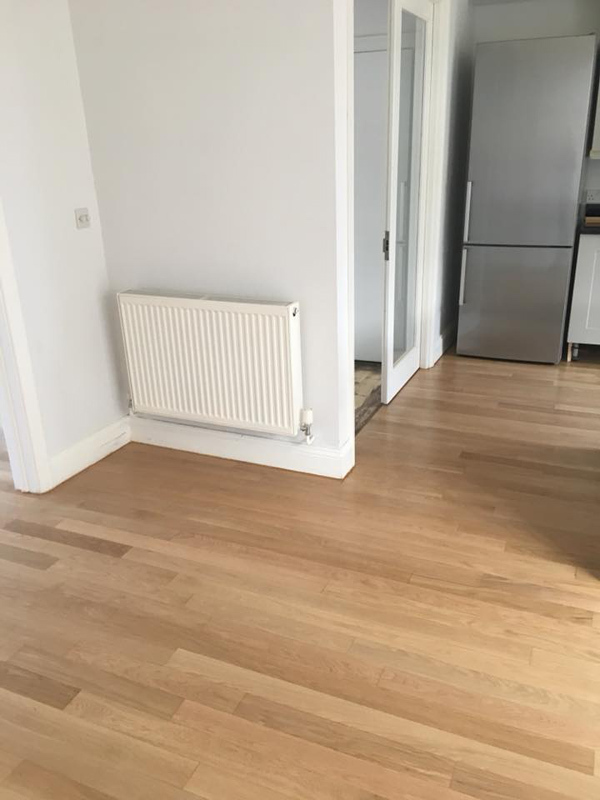 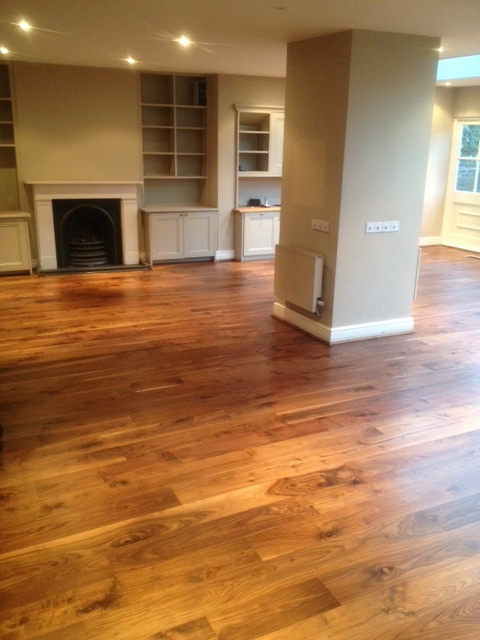 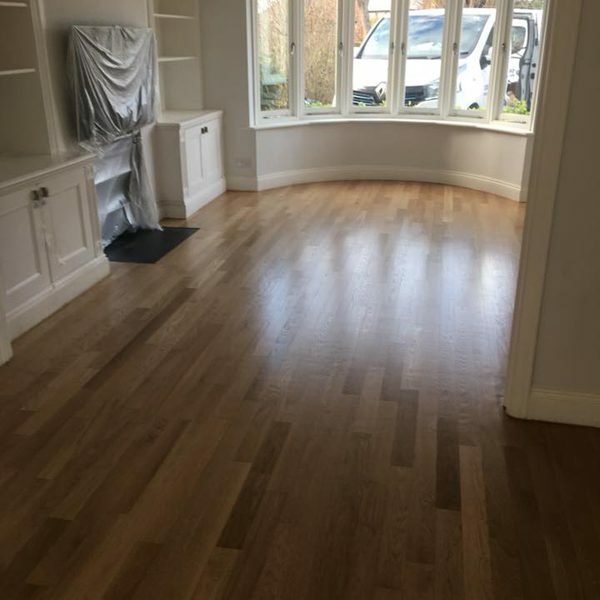 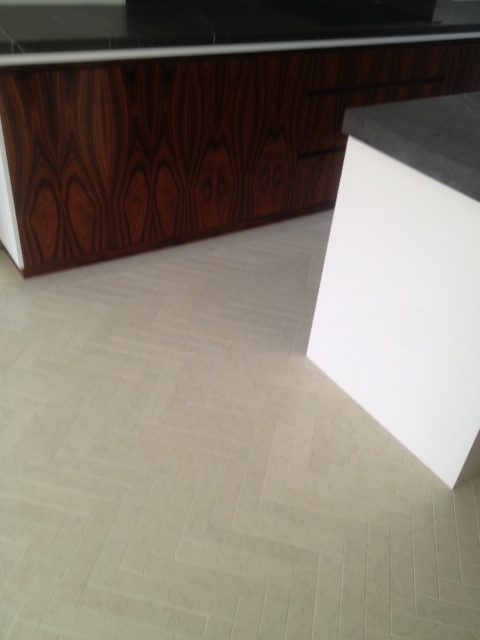 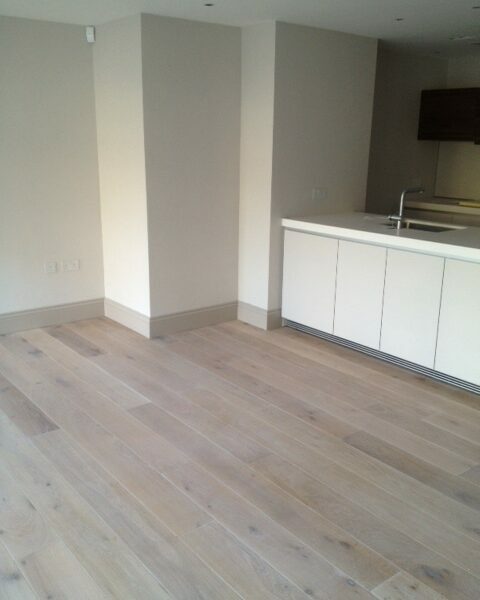 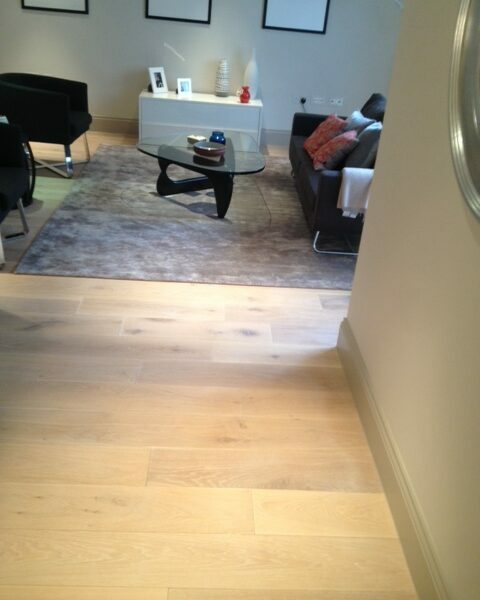 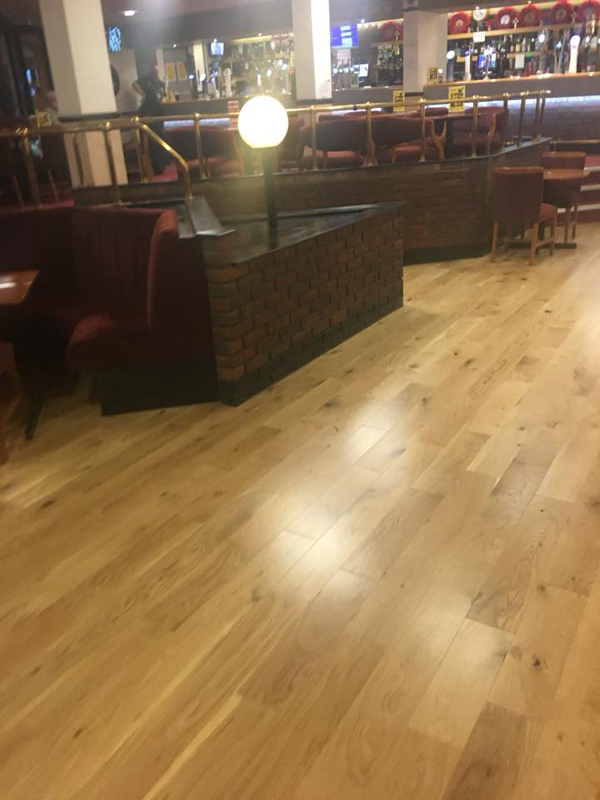 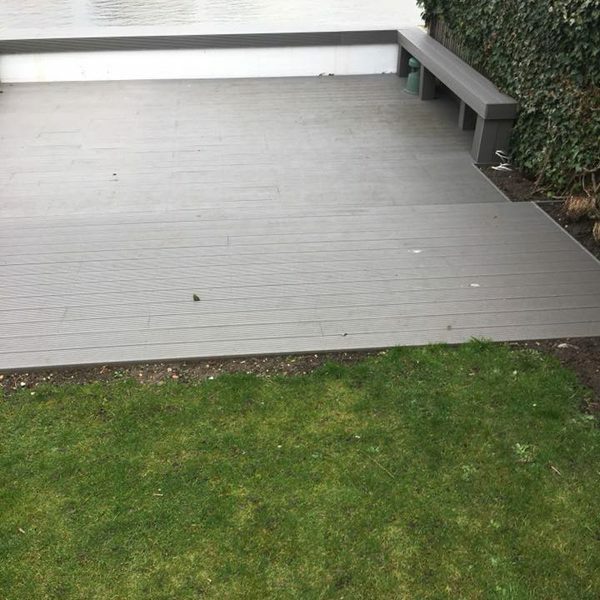 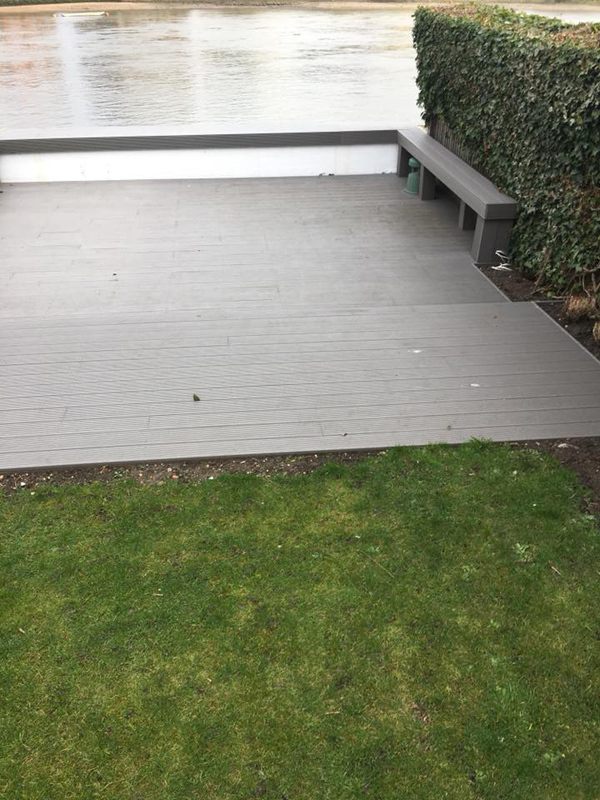 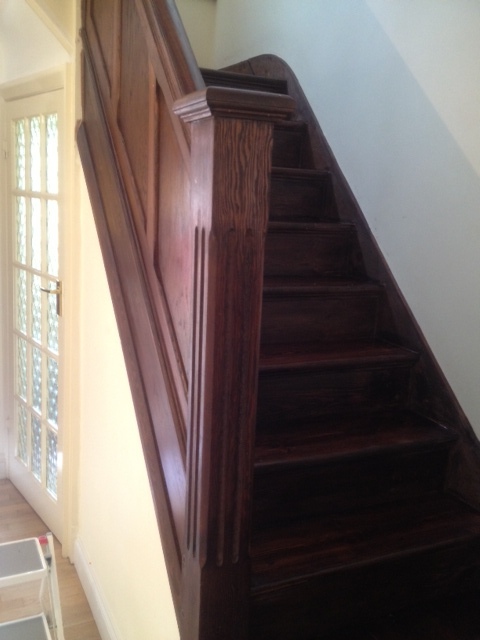 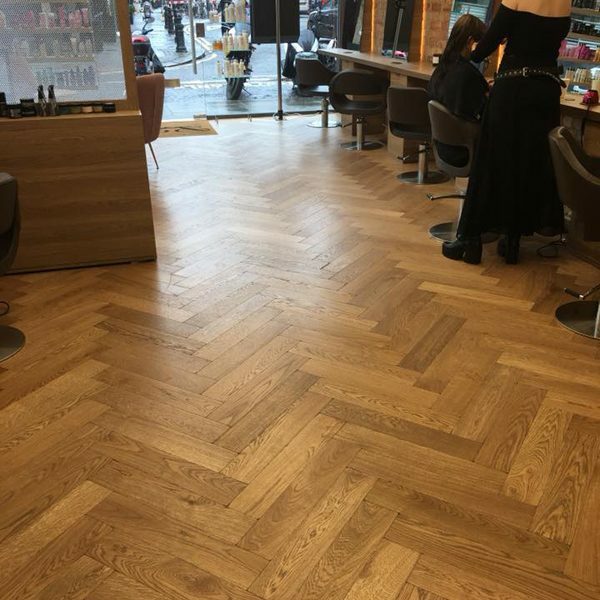 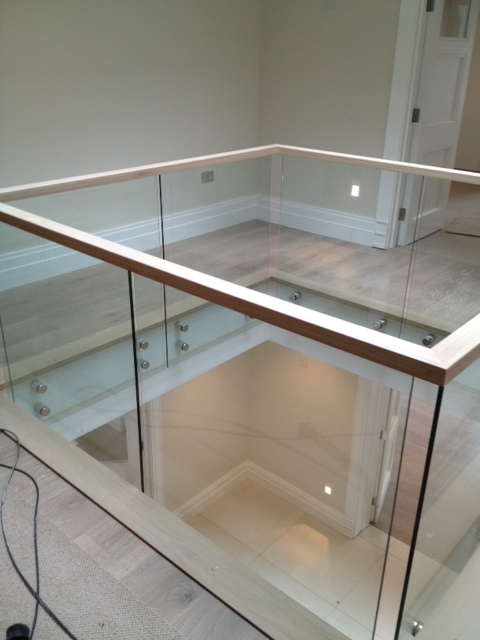 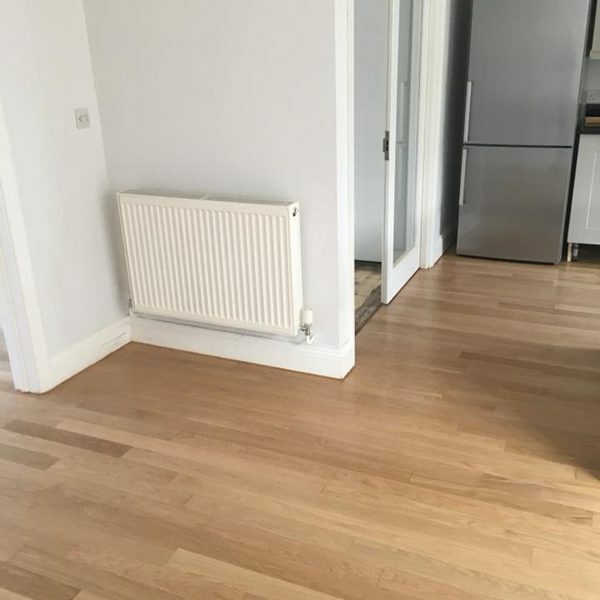 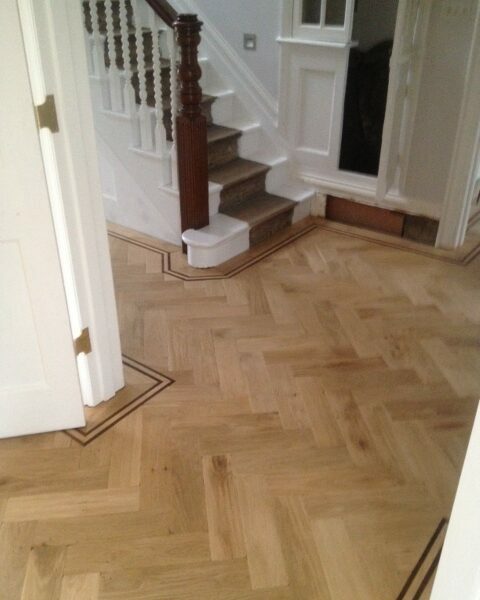 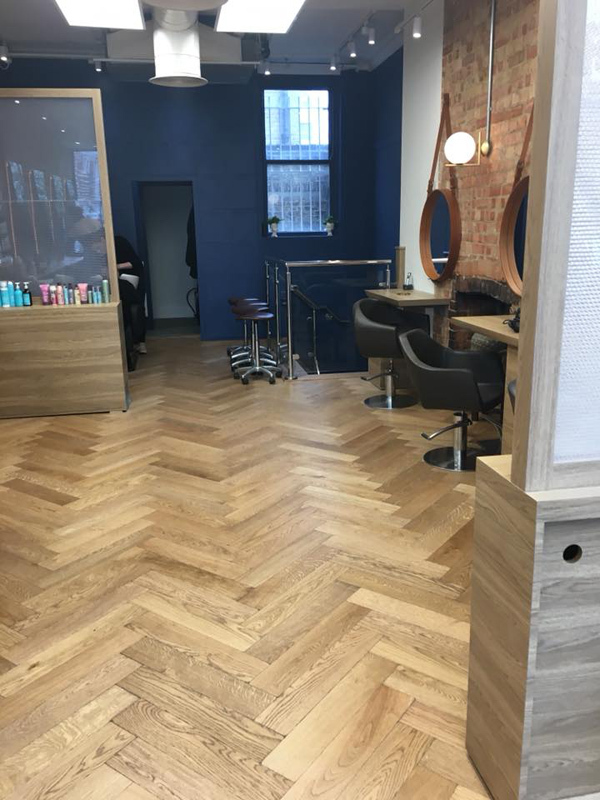 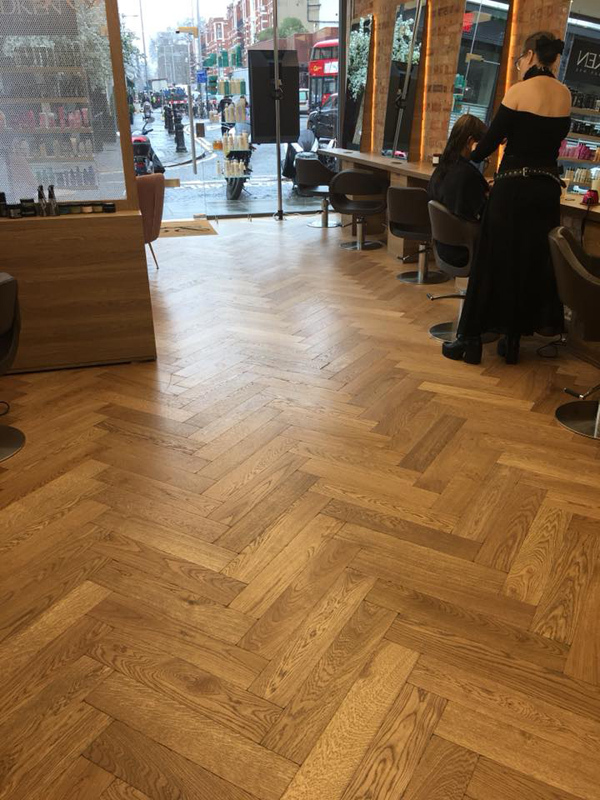 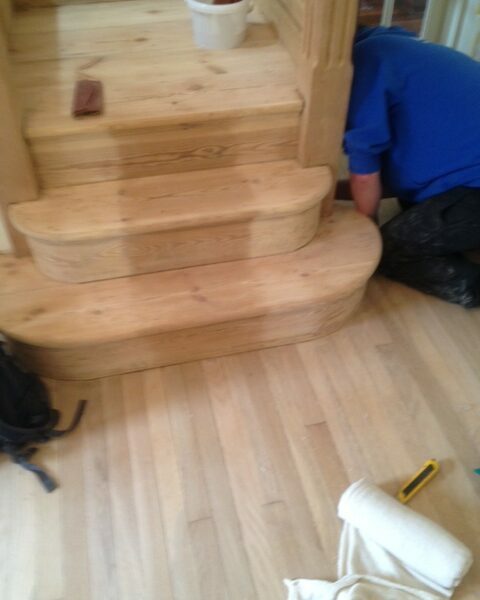 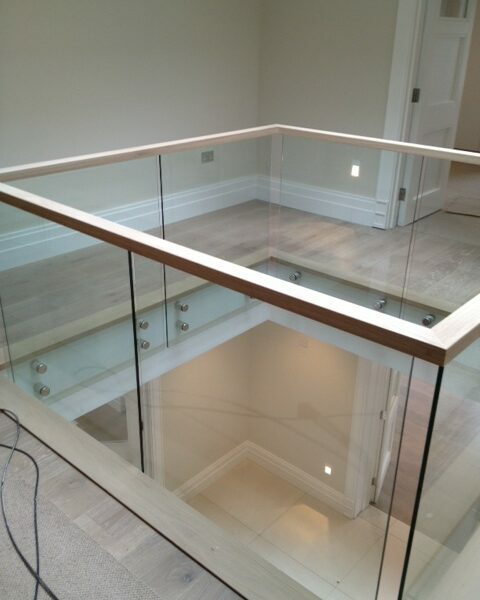 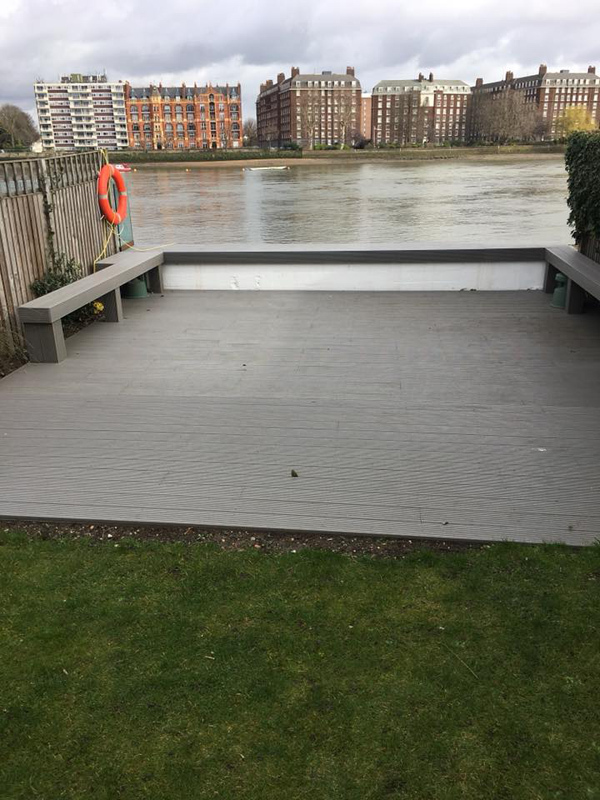 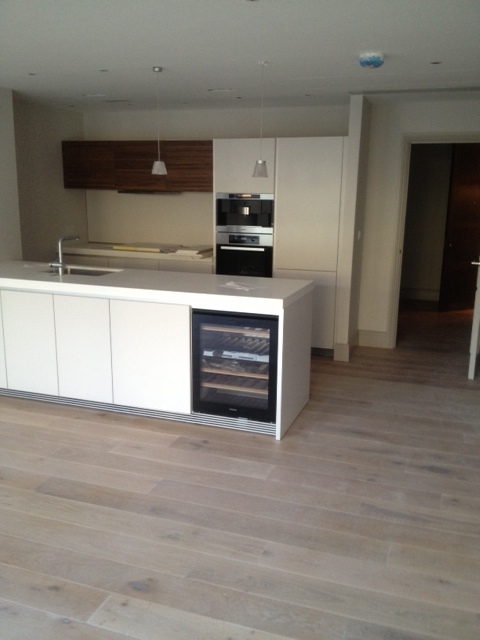 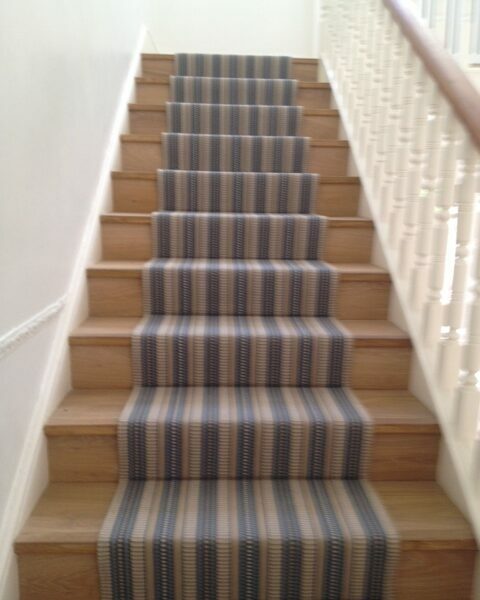 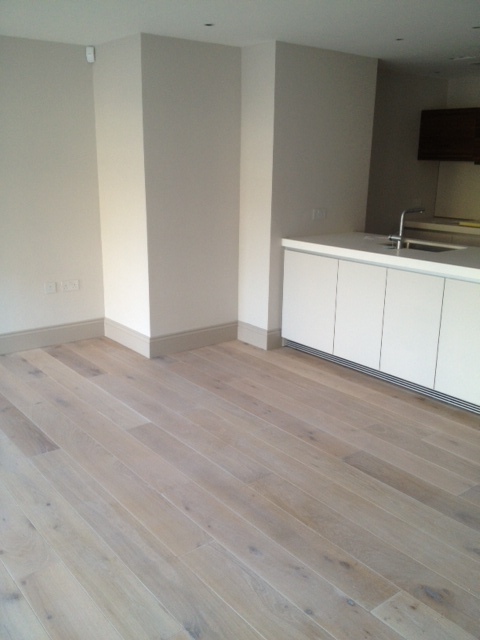 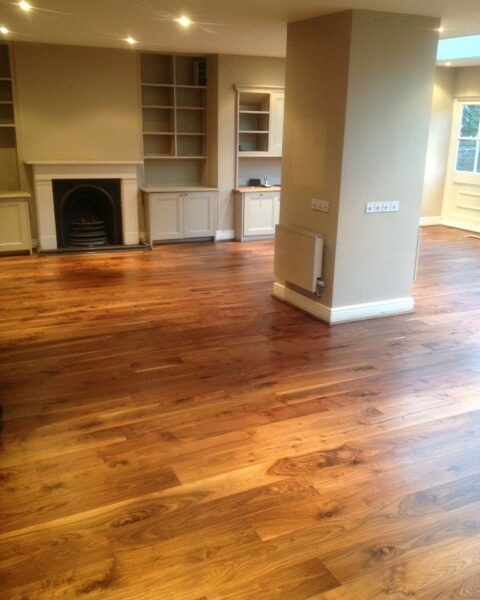 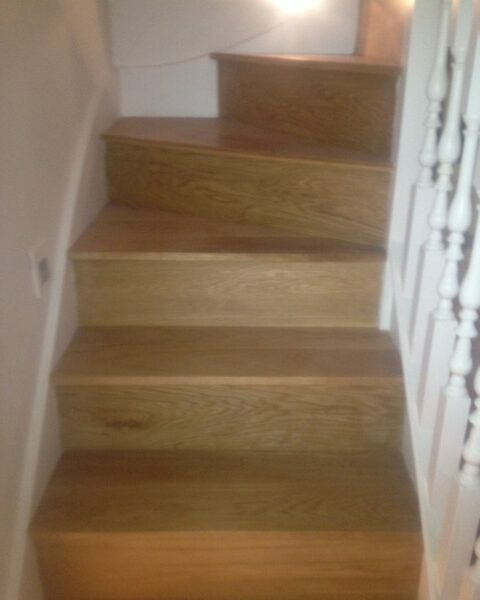 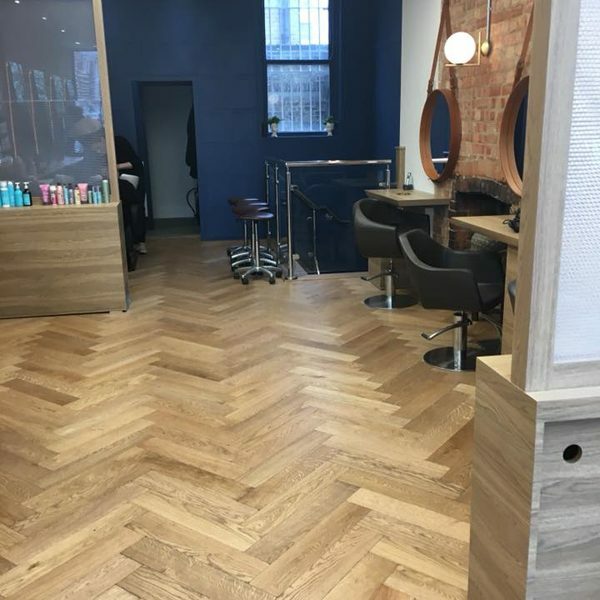 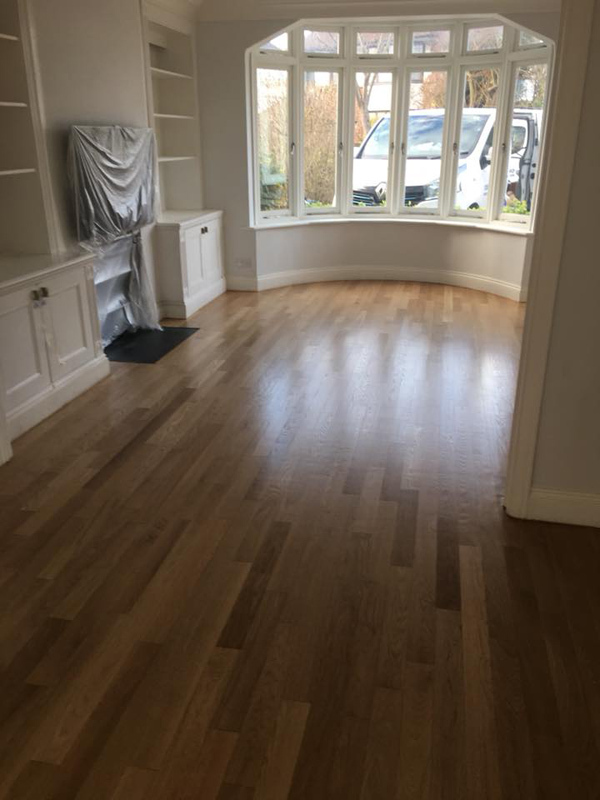 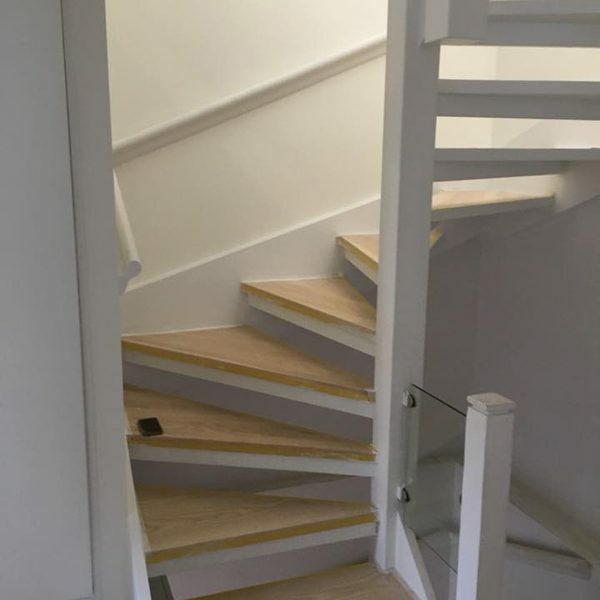 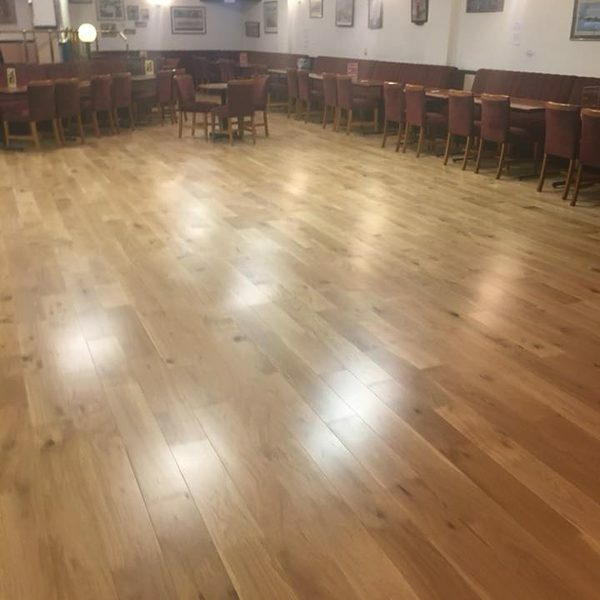 We’ve got an extensive range of flooring types, some of which are viewable here. 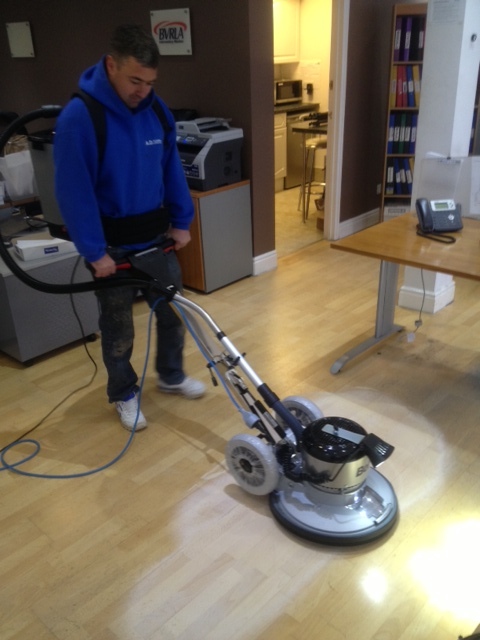 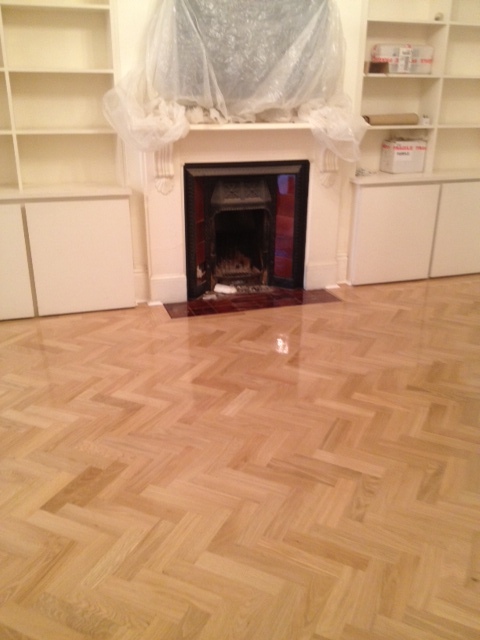 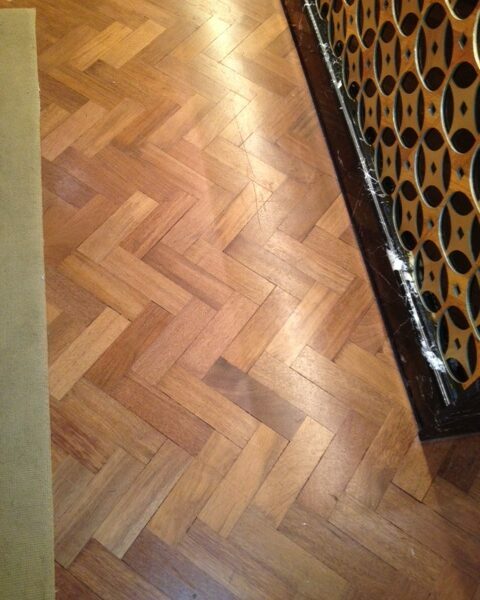 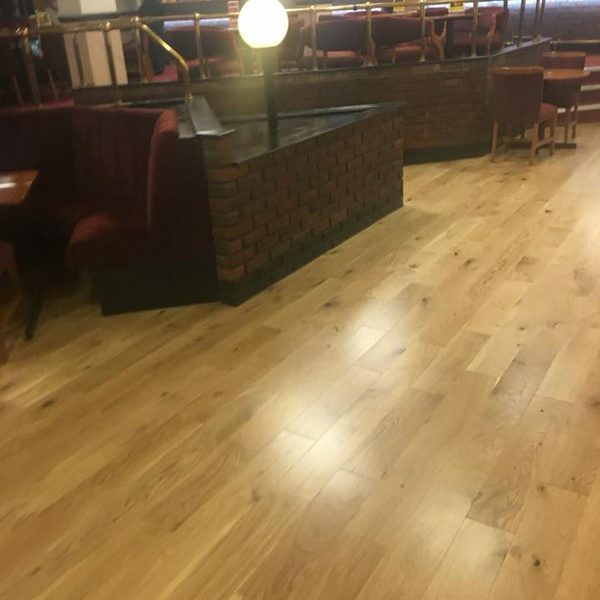 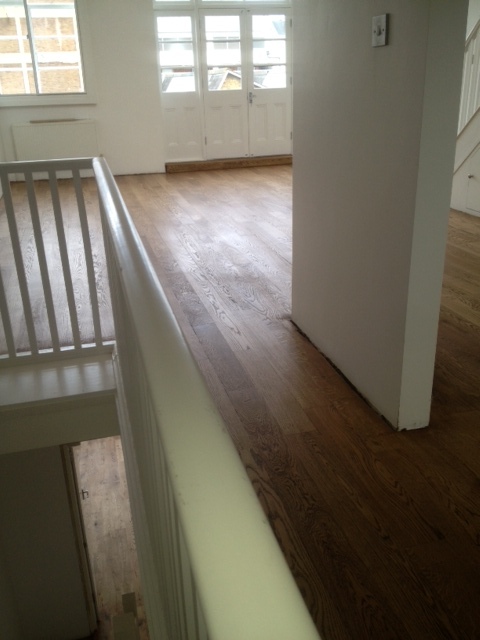 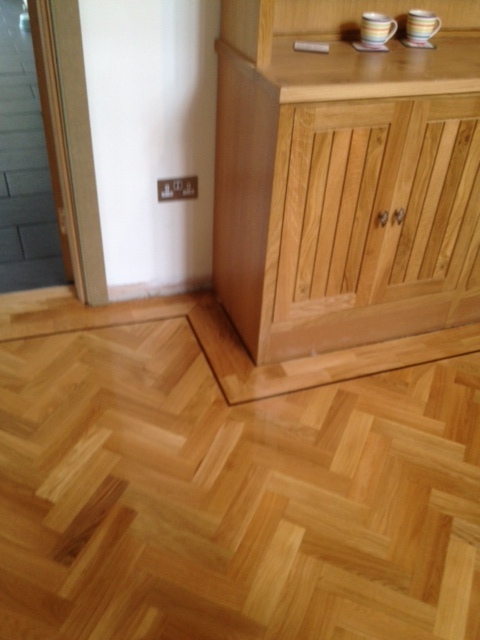 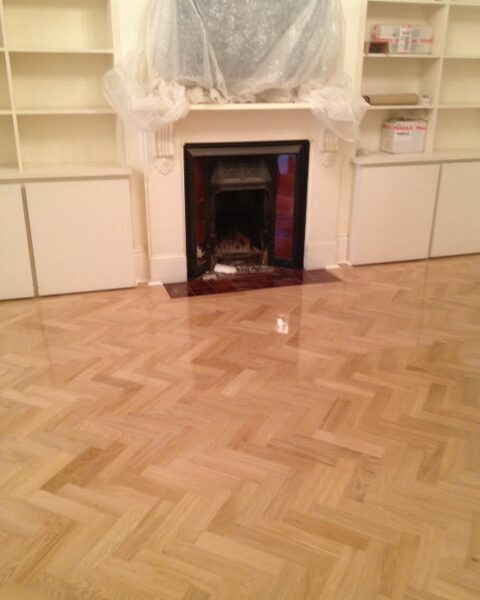 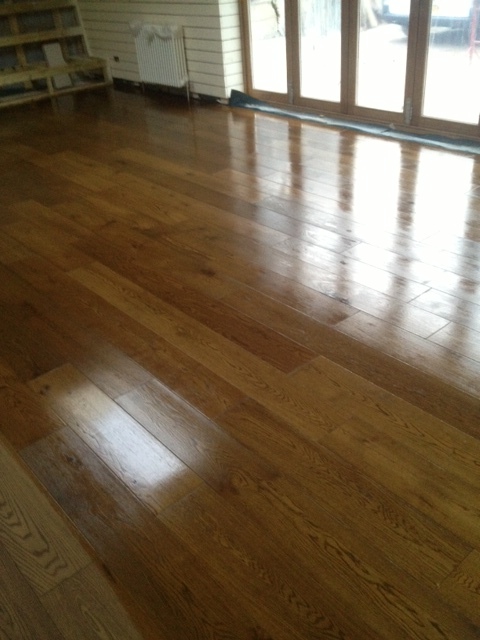 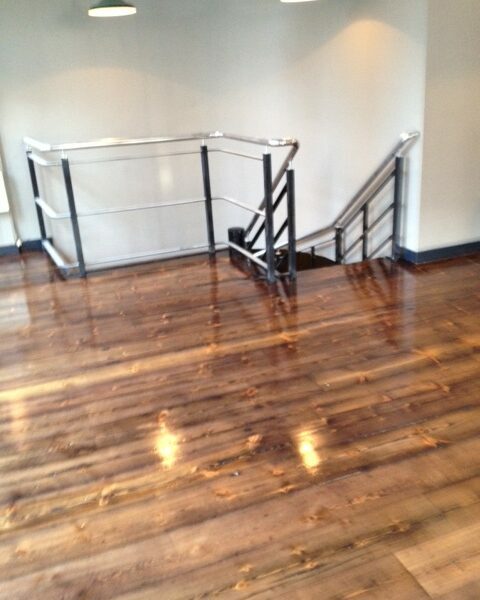 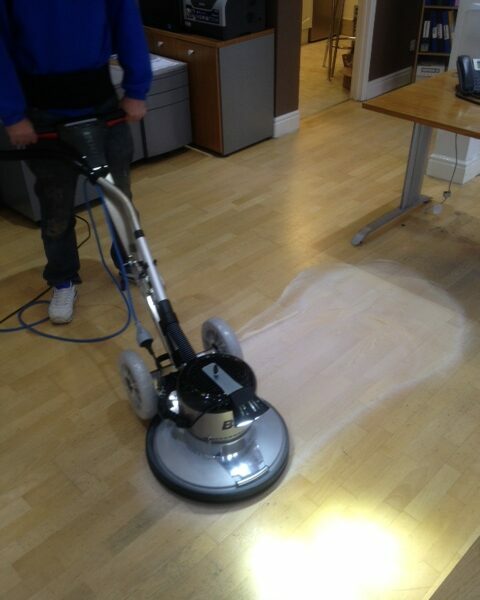 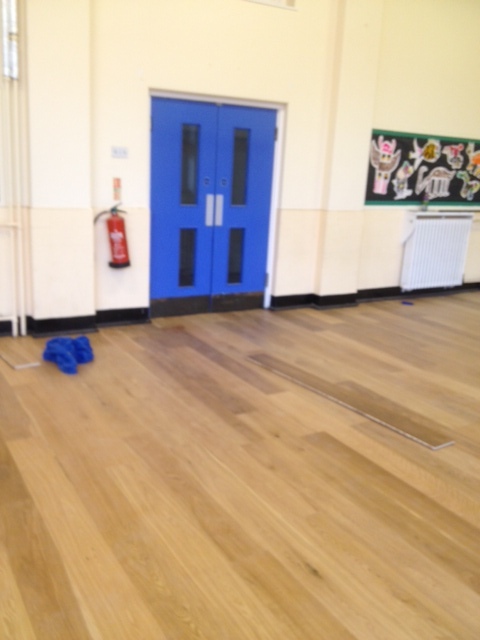 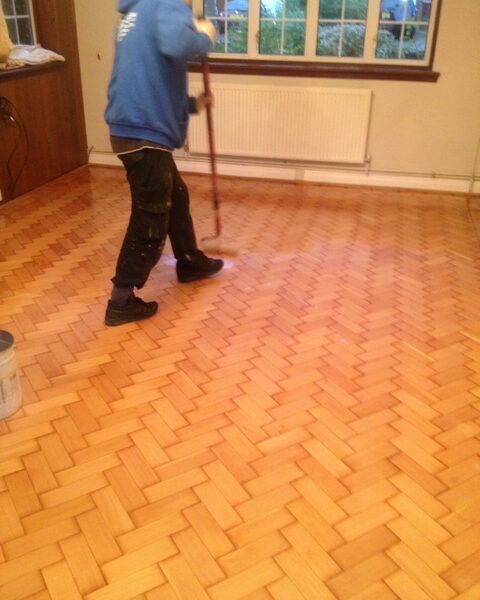 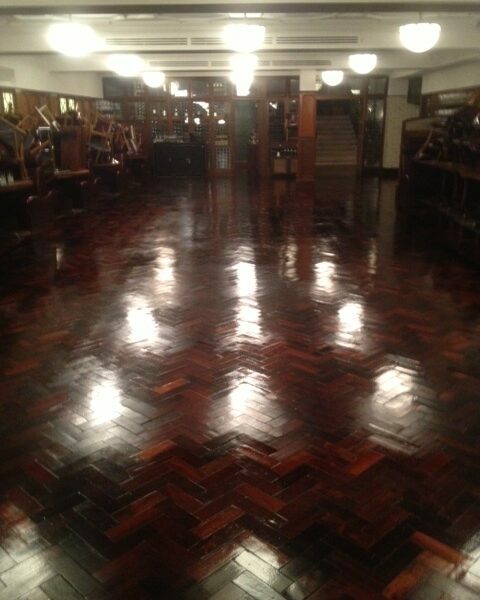 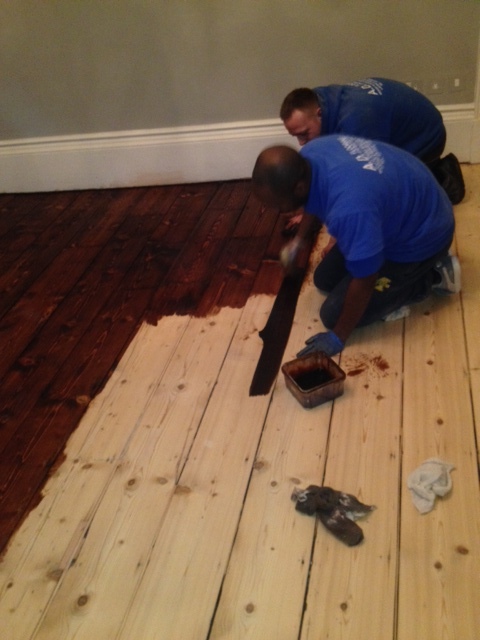 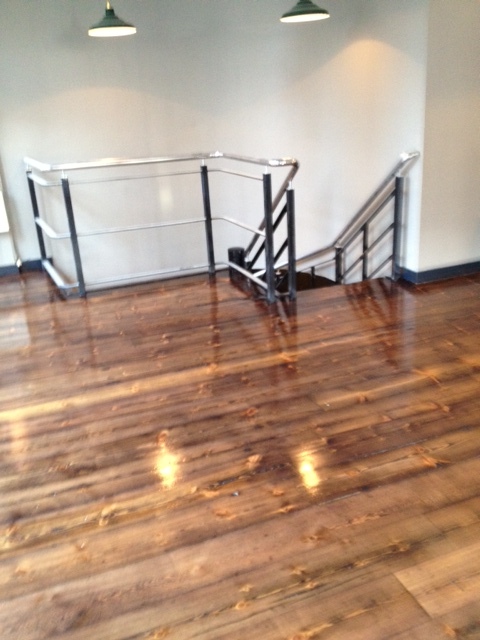 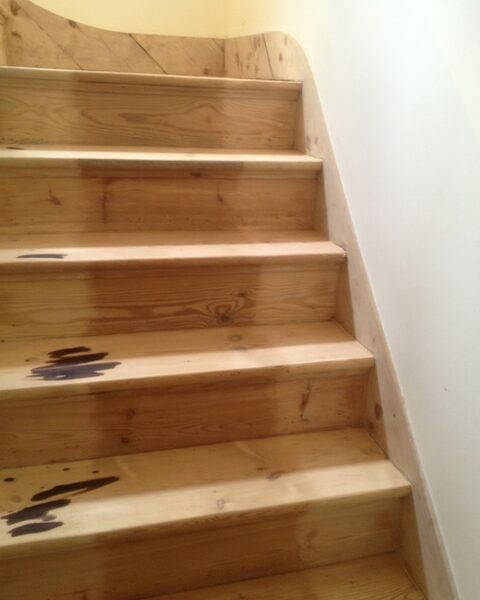 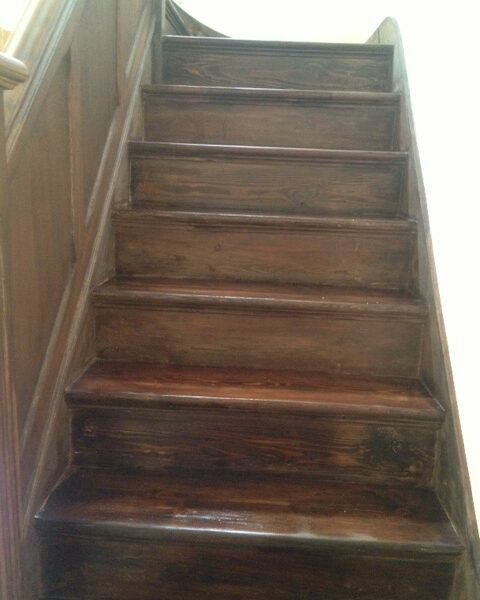 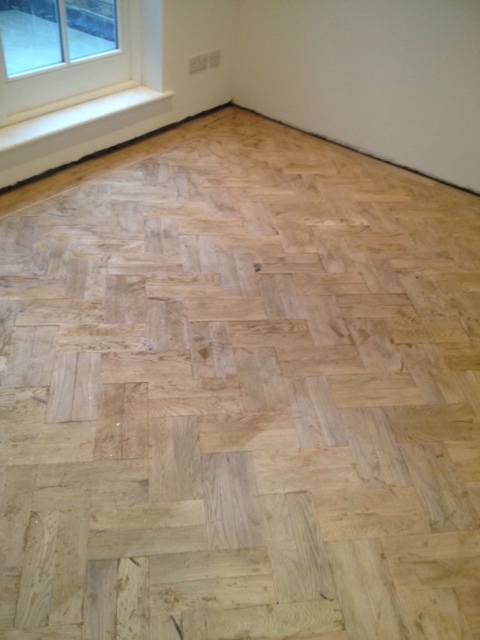 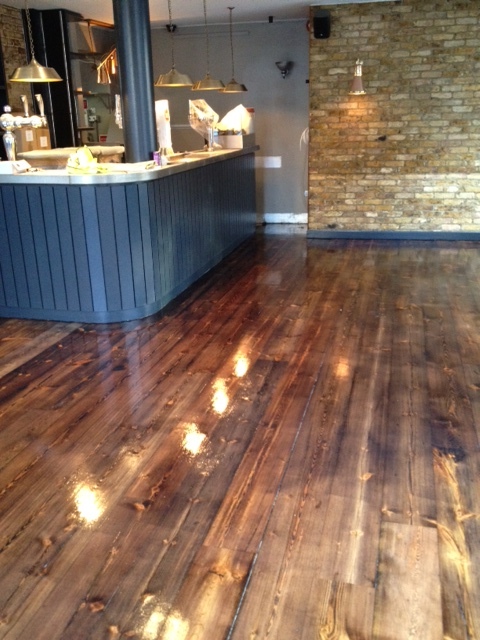 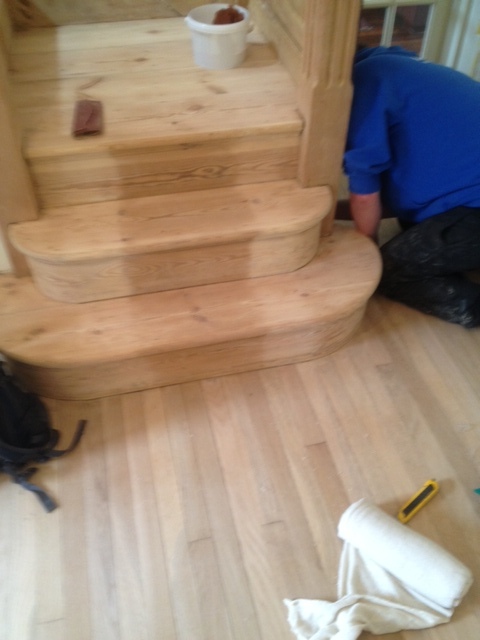 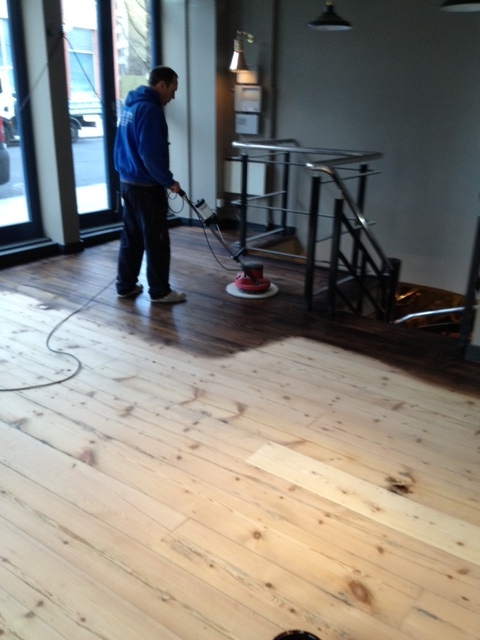 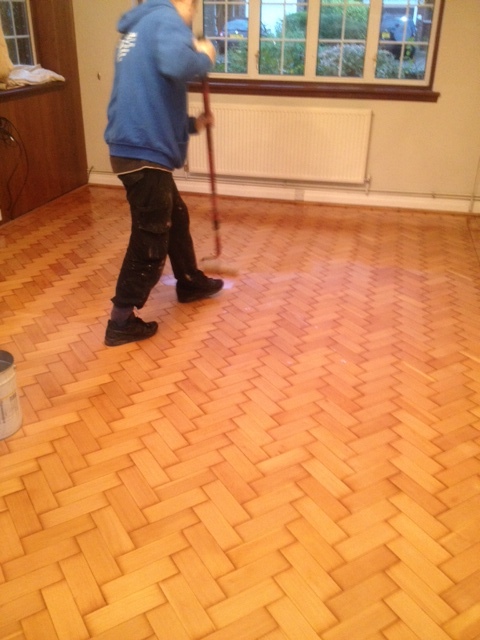 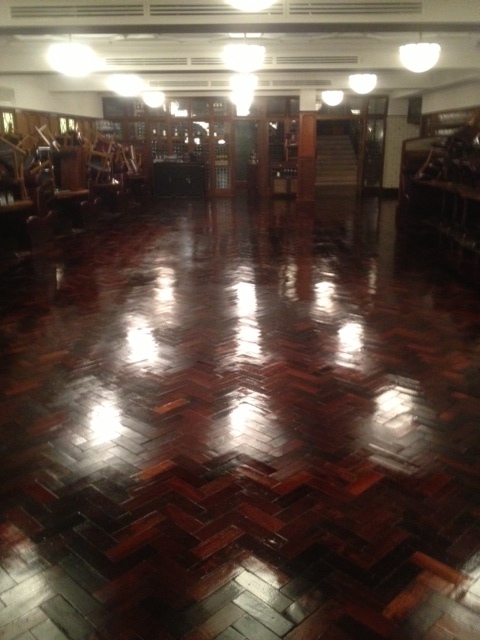 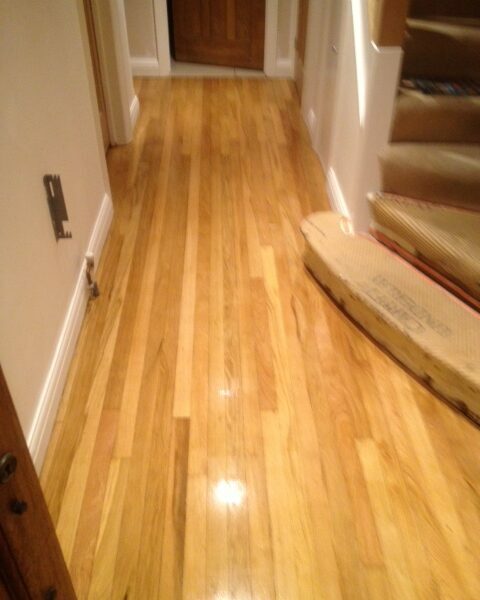 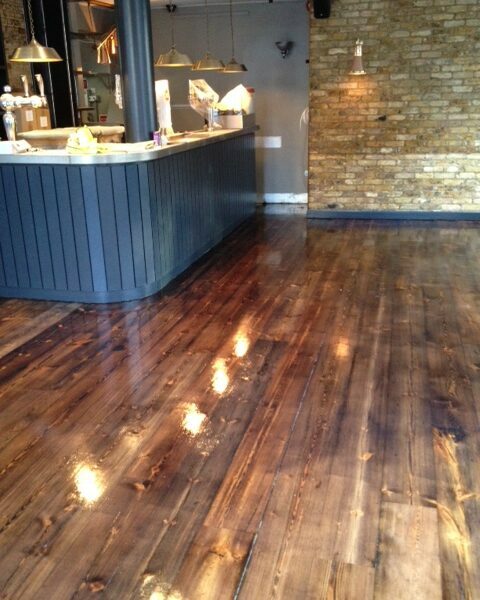 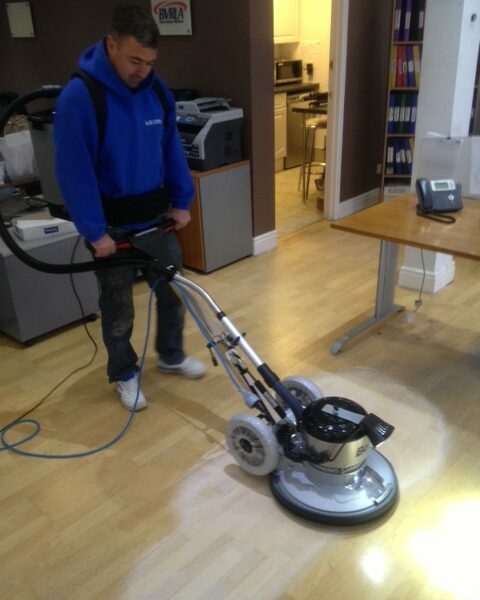 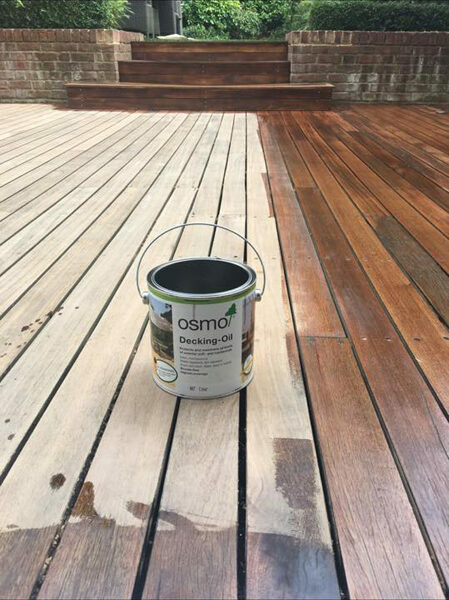 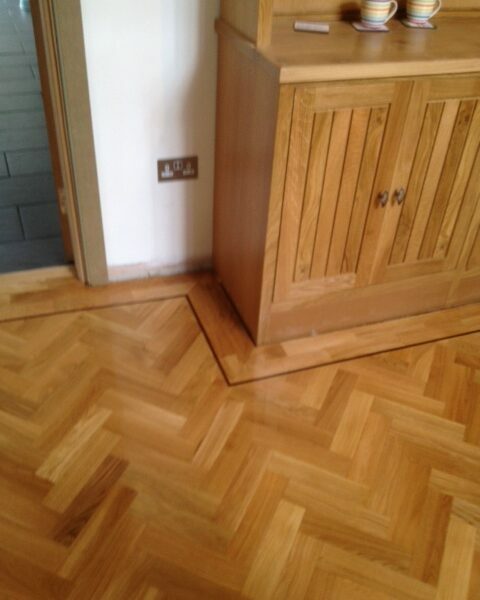 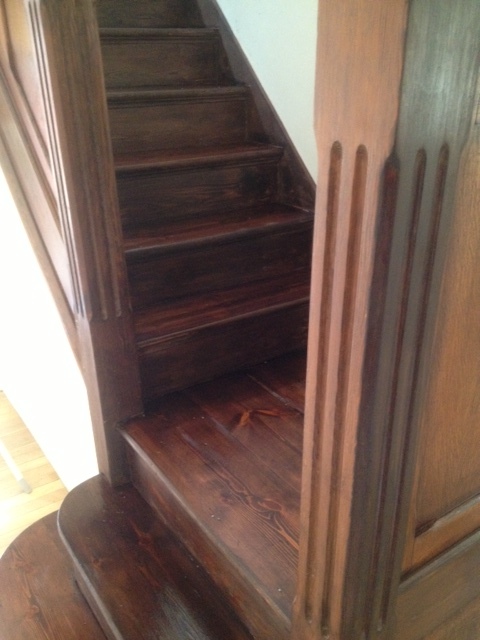 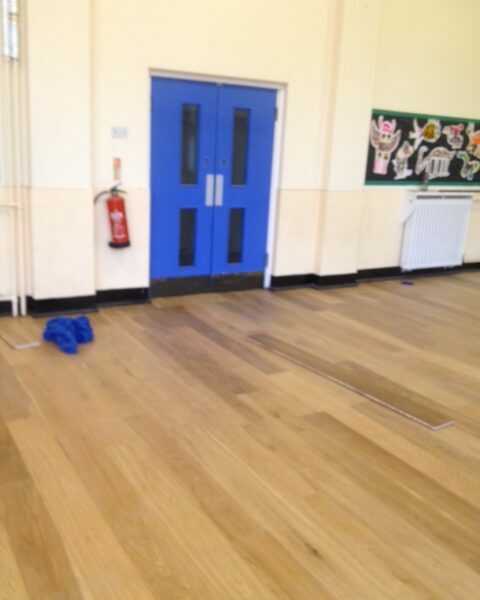 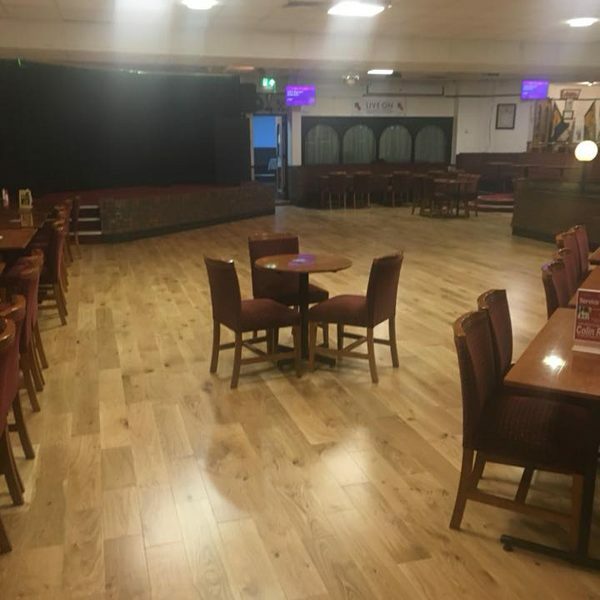 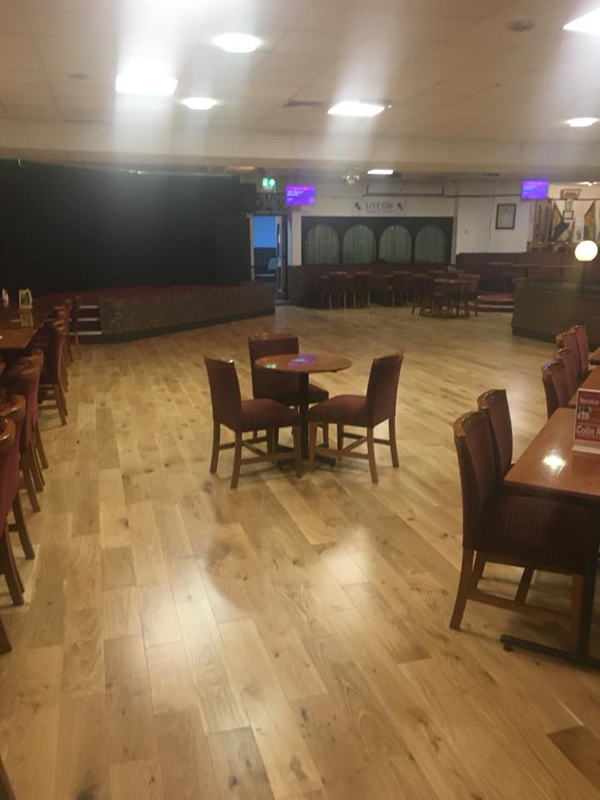 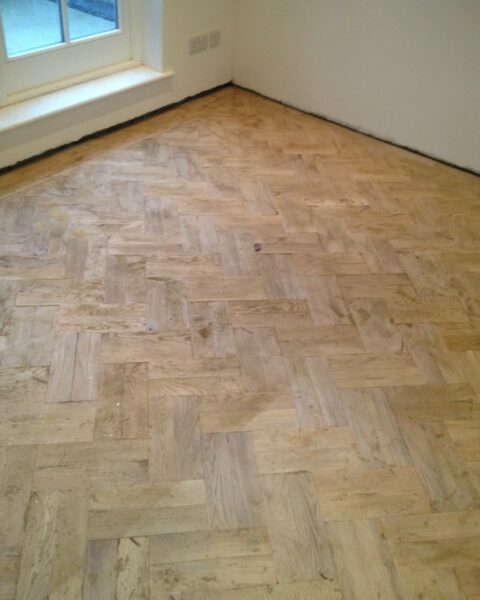 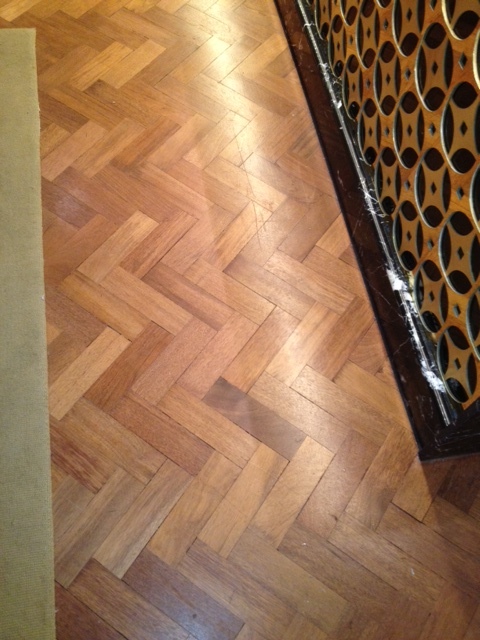 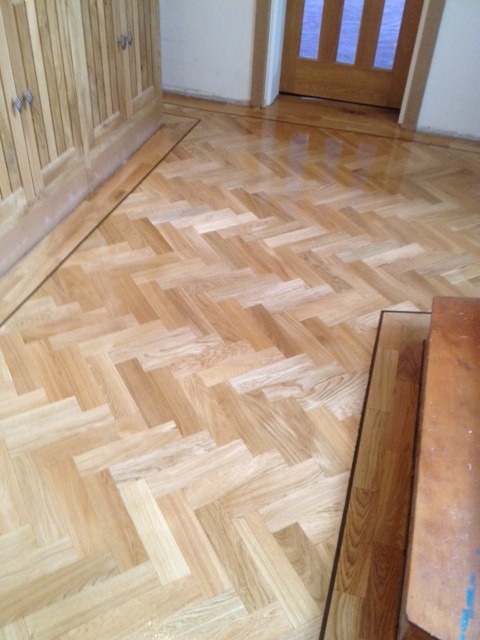 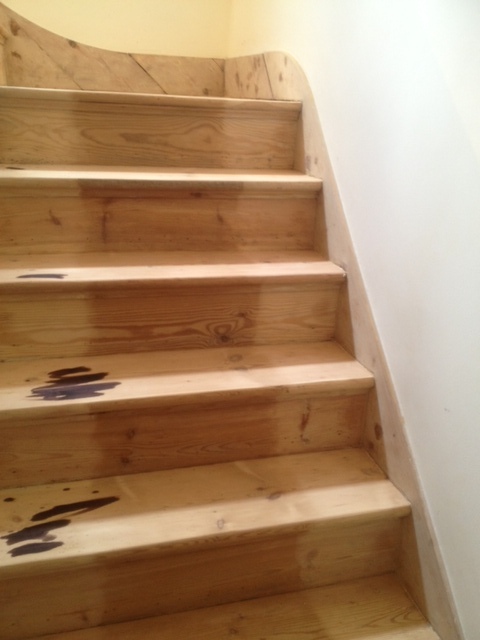 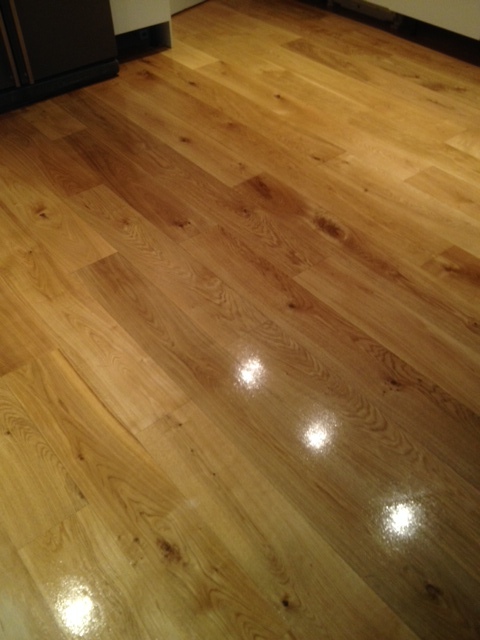 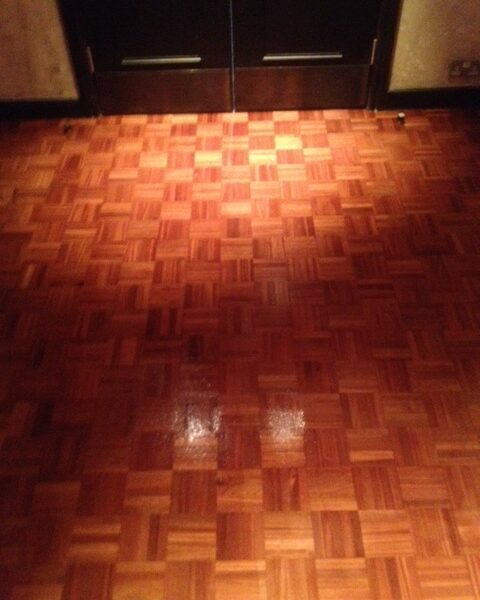 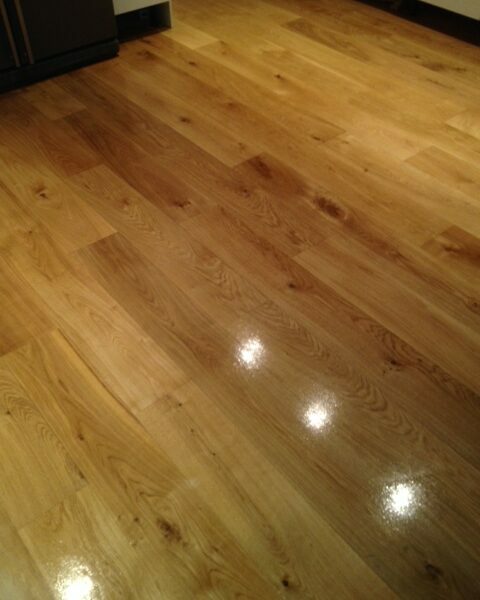 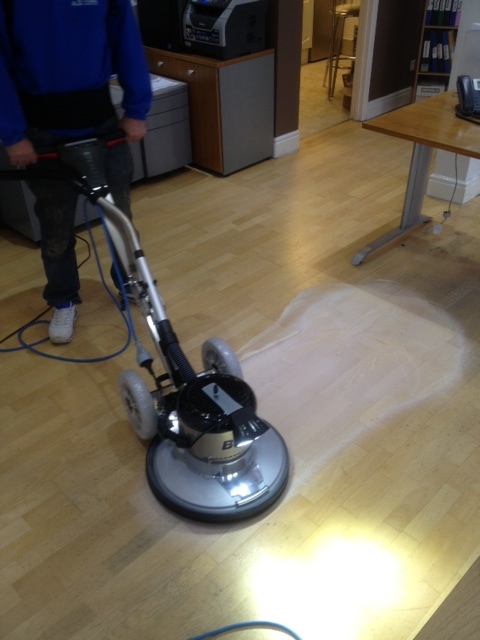 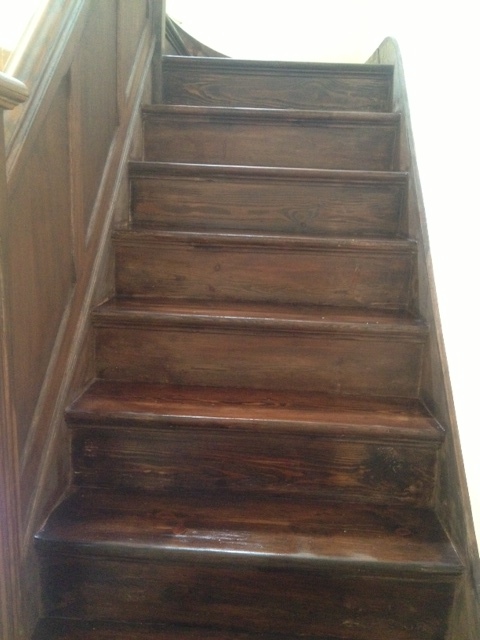 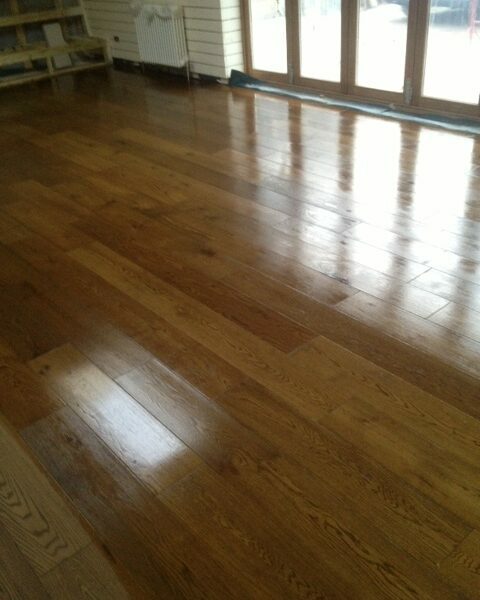 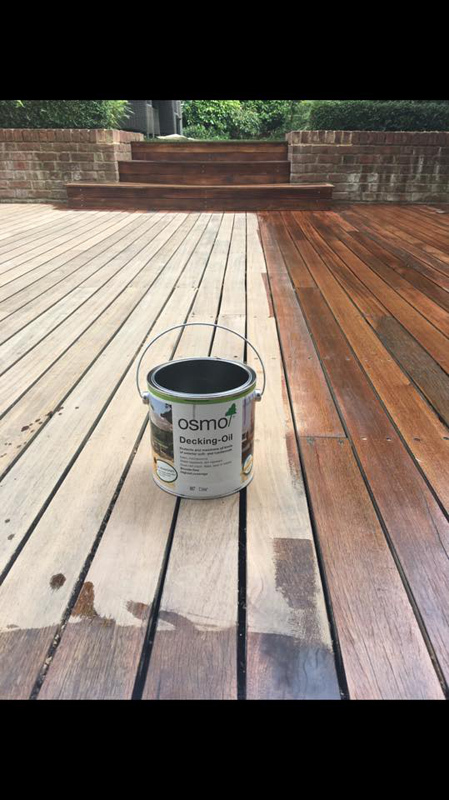 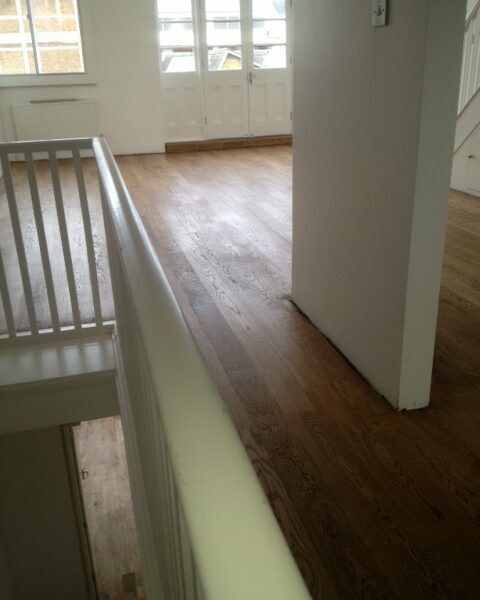 We also resurface and repair an array of floors, giving your premises that new lease of life.